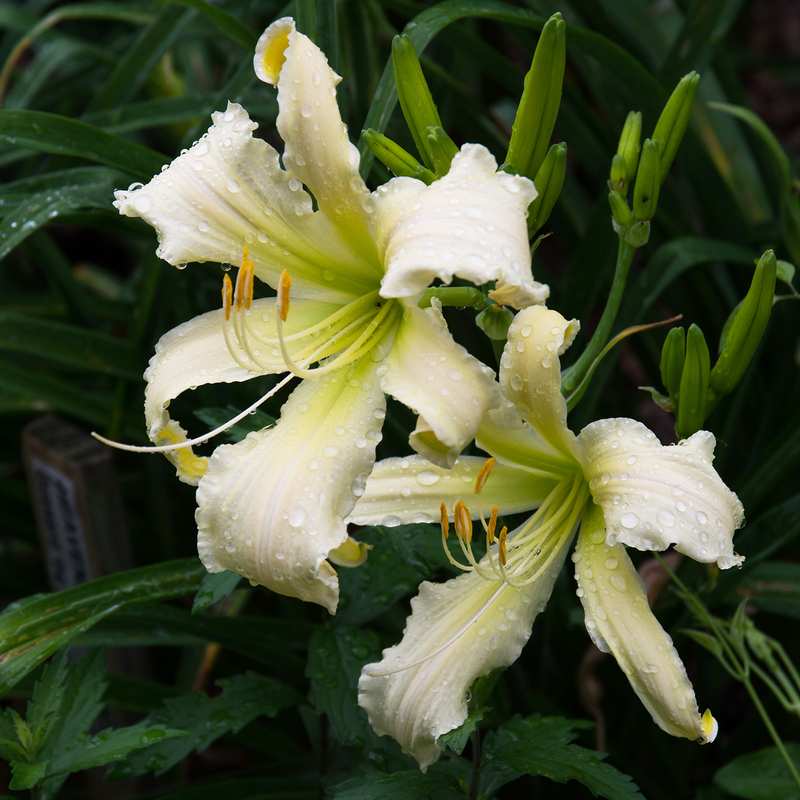 The highest award a cultivar can receive is the Stout Silver Medal, given in memory of Dr. Arlow Burdette Stout, who is considered to be the father of modern daylily breeding in North America. 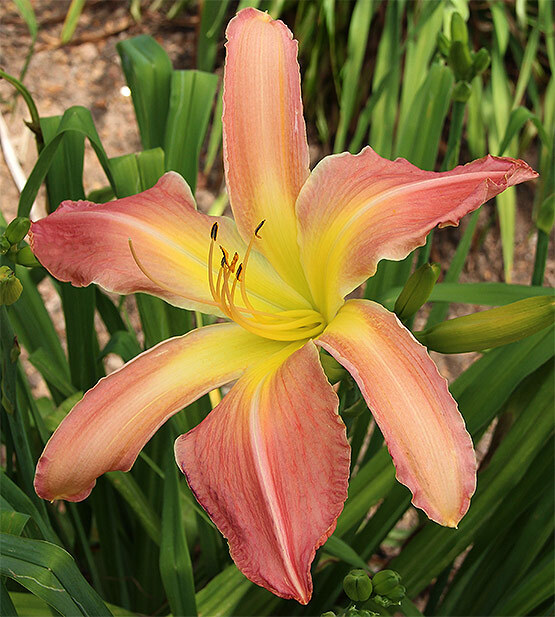 This annual award–as voted by AHS Garden judges–can be given only to a cultivar that has first received the Award of Merit not less than two years previously. 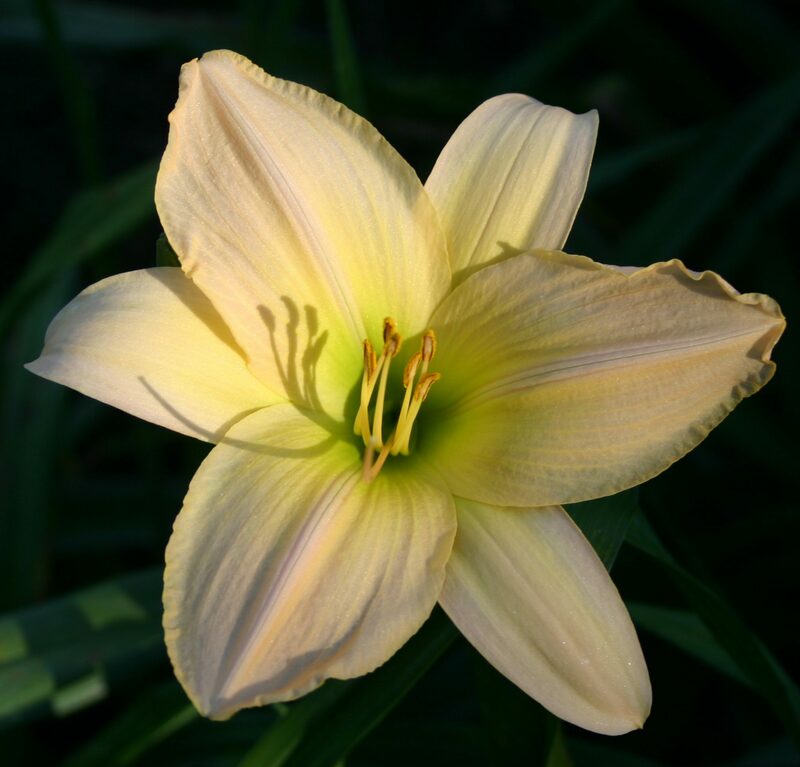 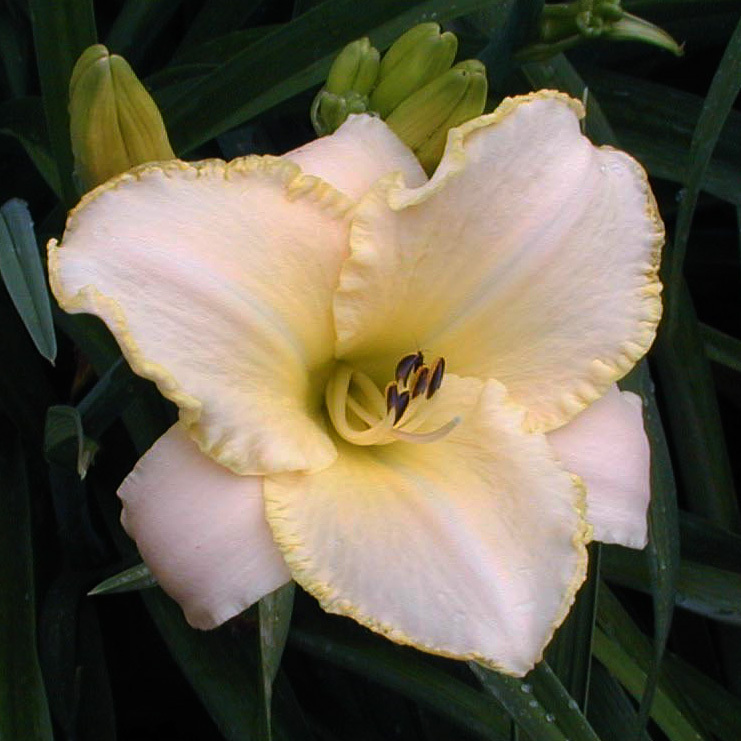 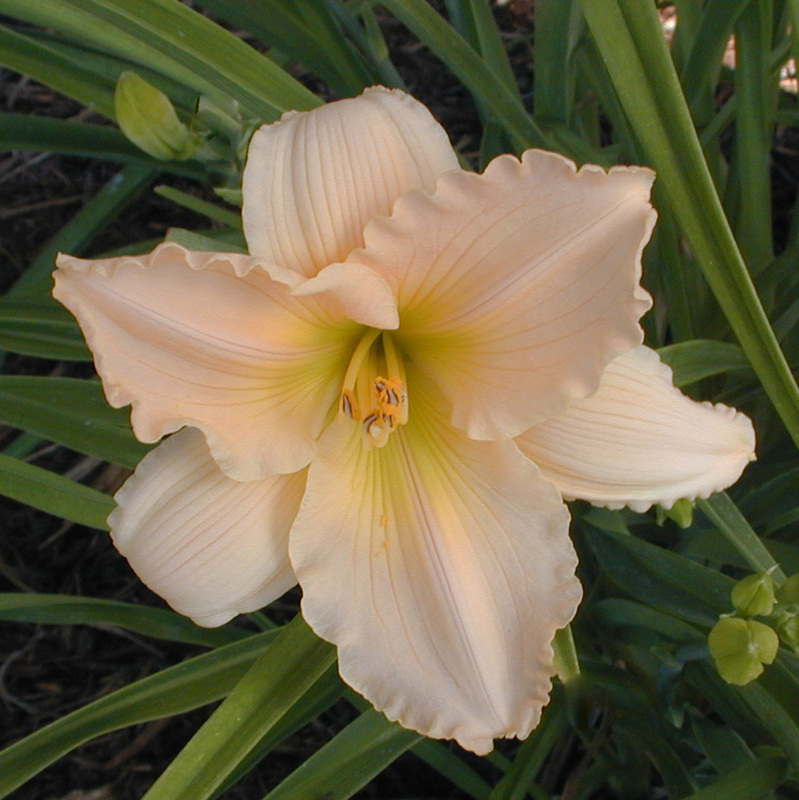 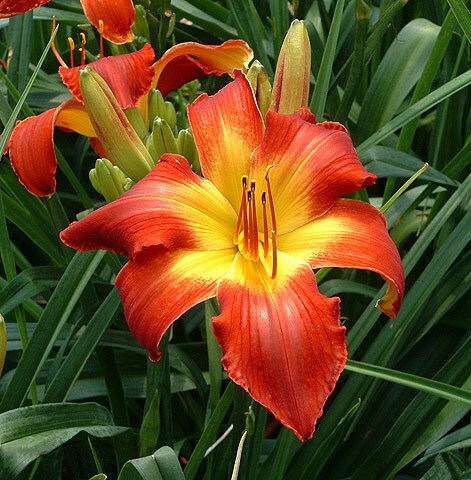 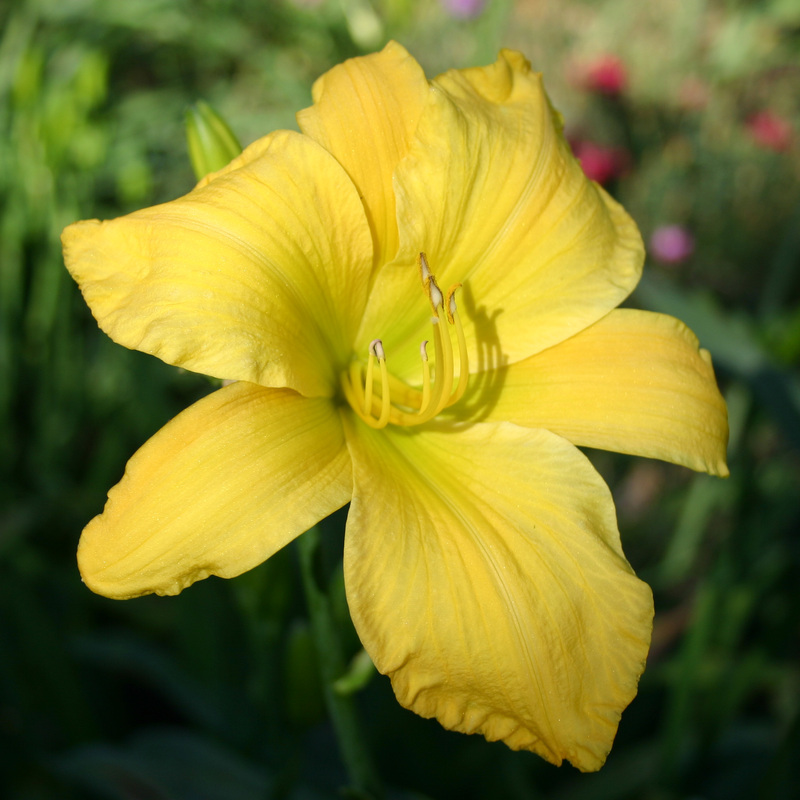 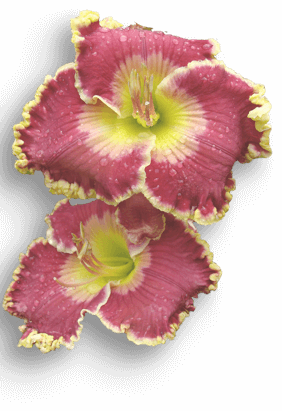 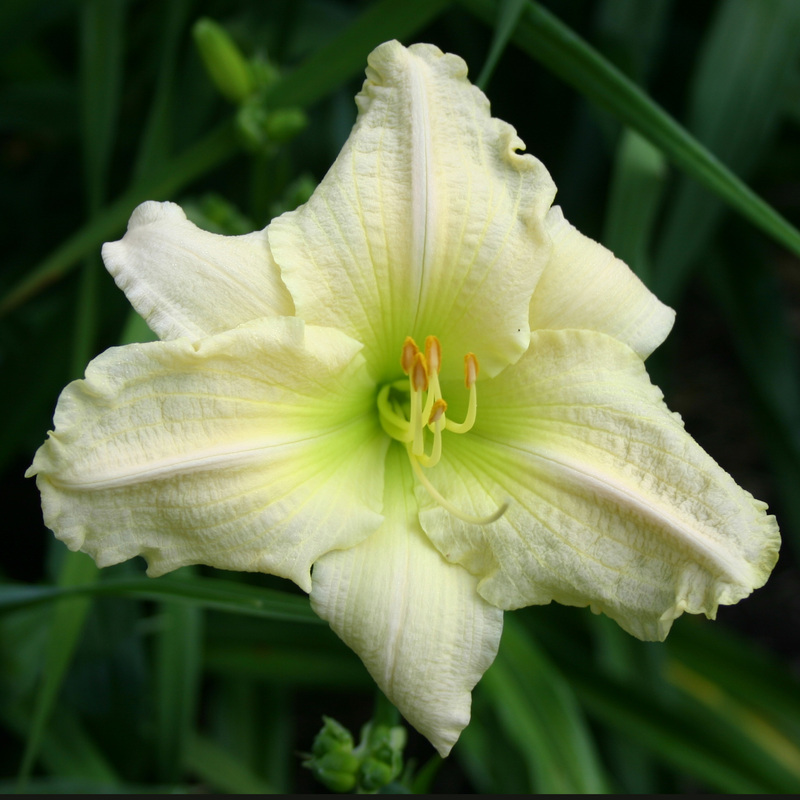 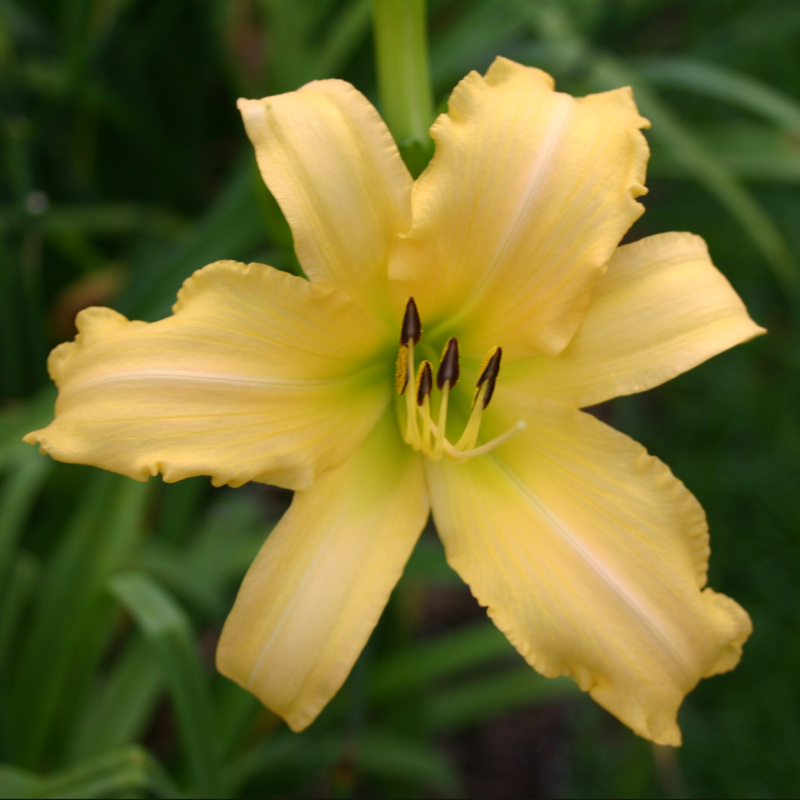 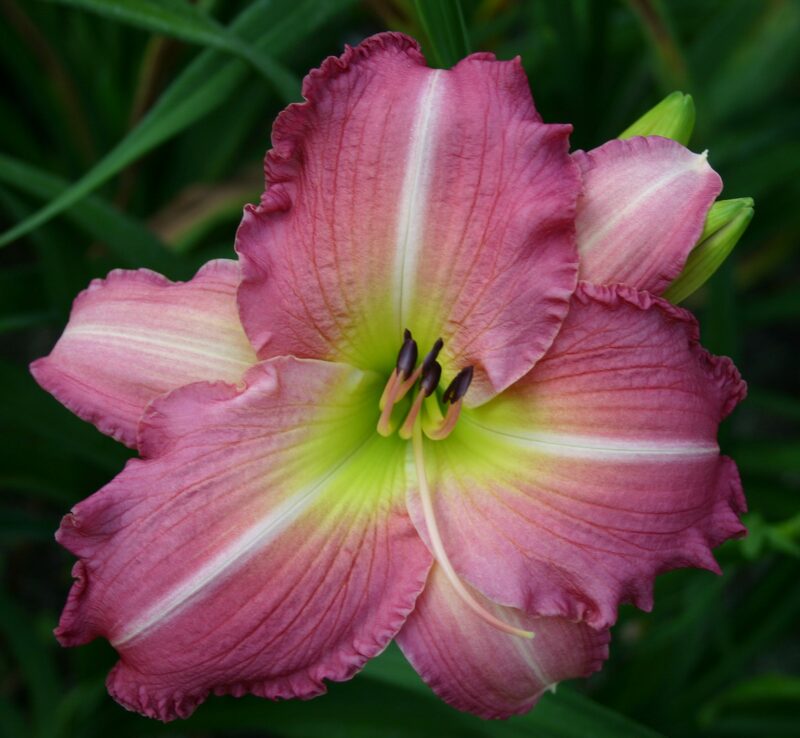 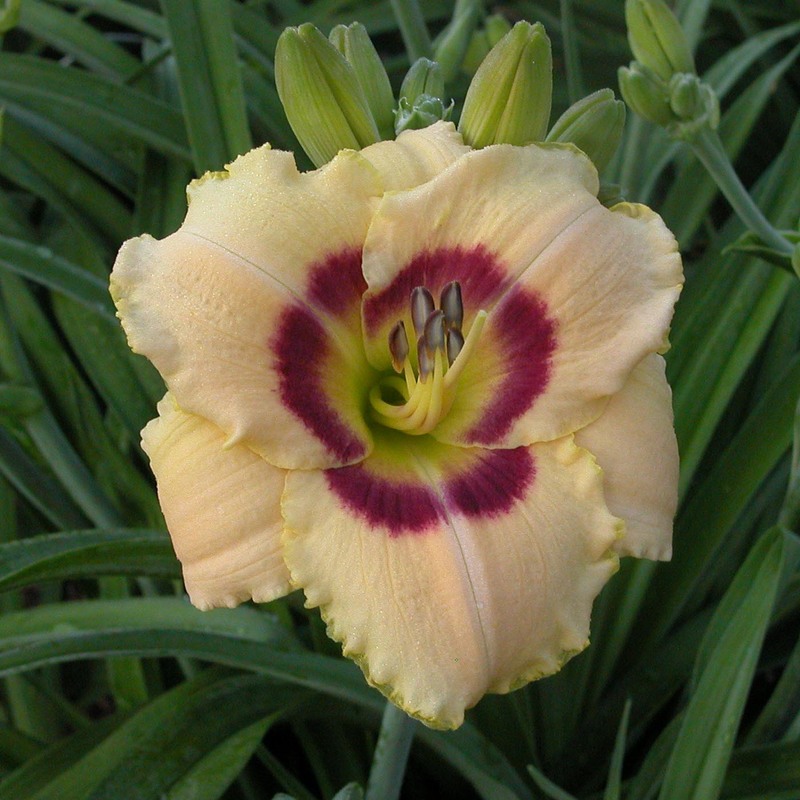 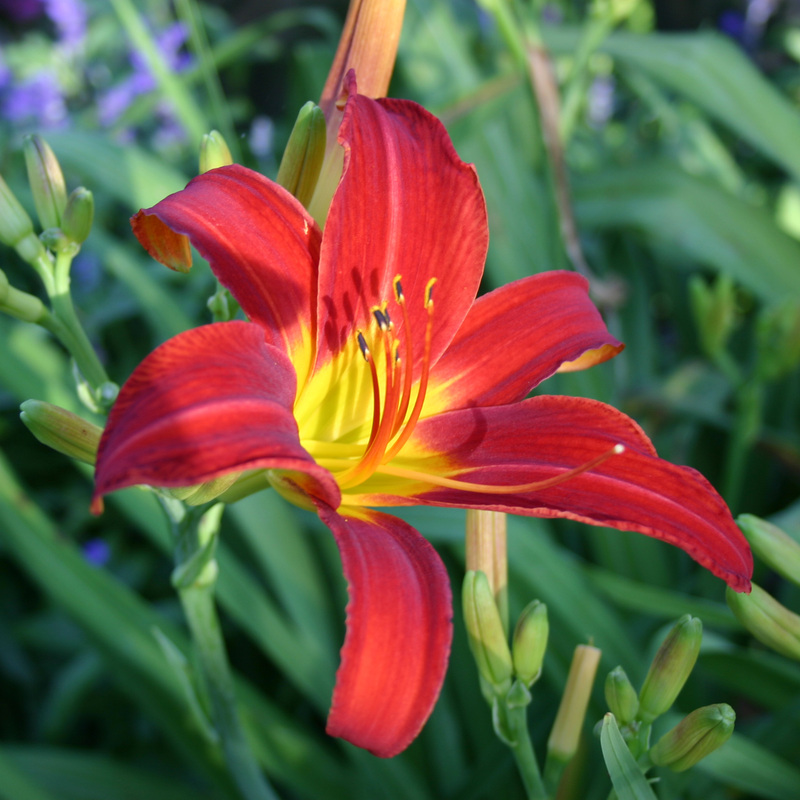 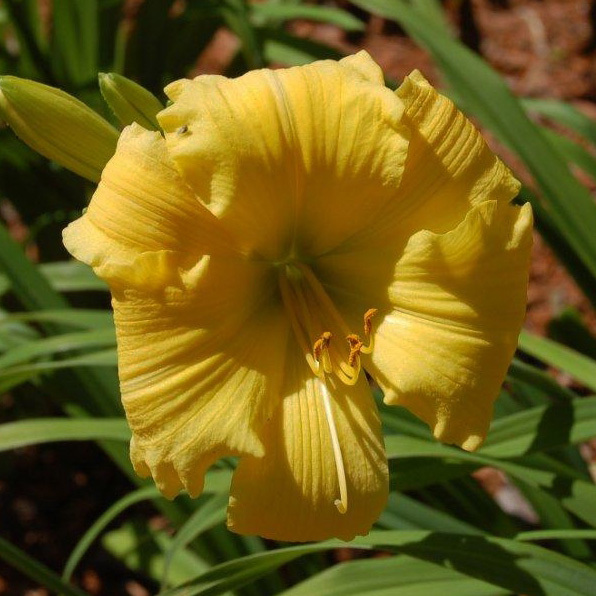 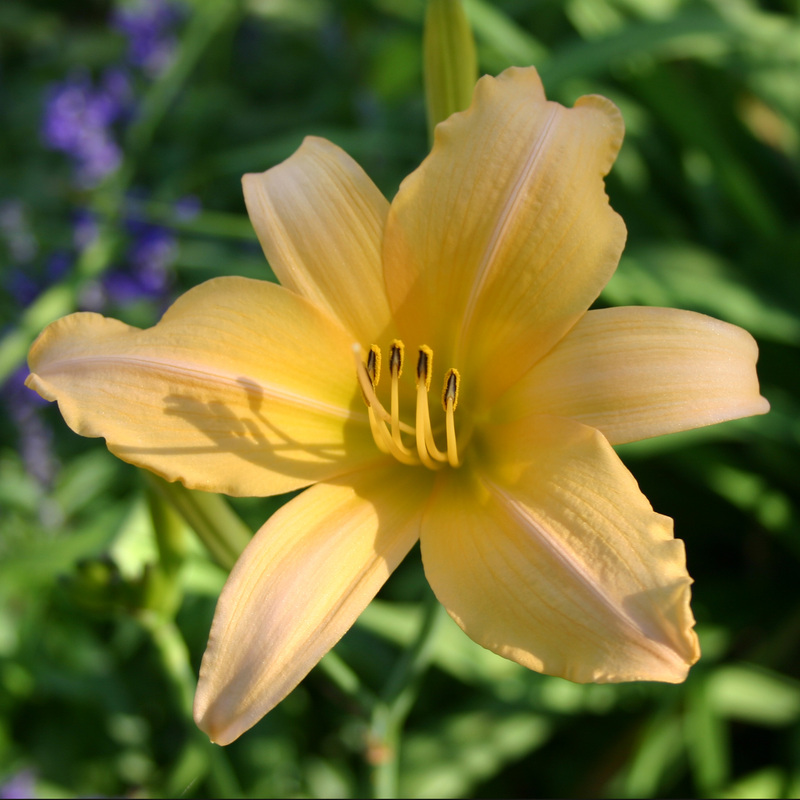 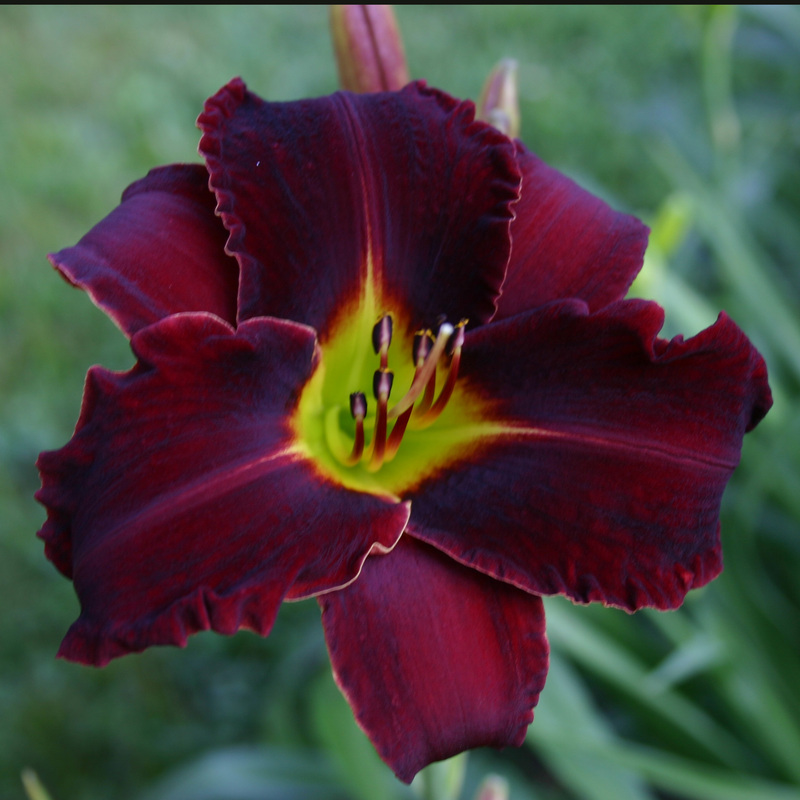 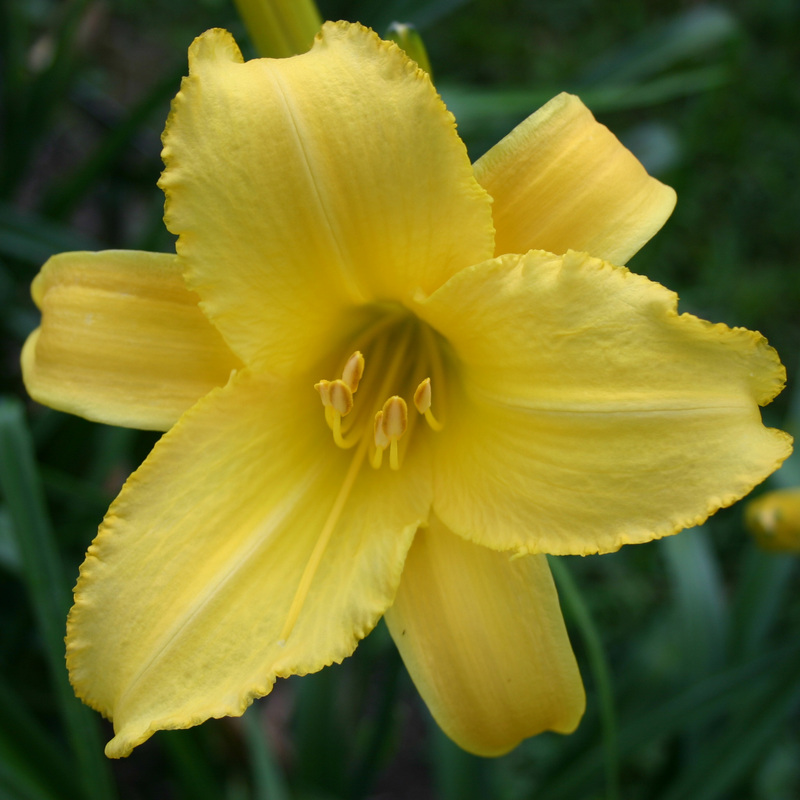 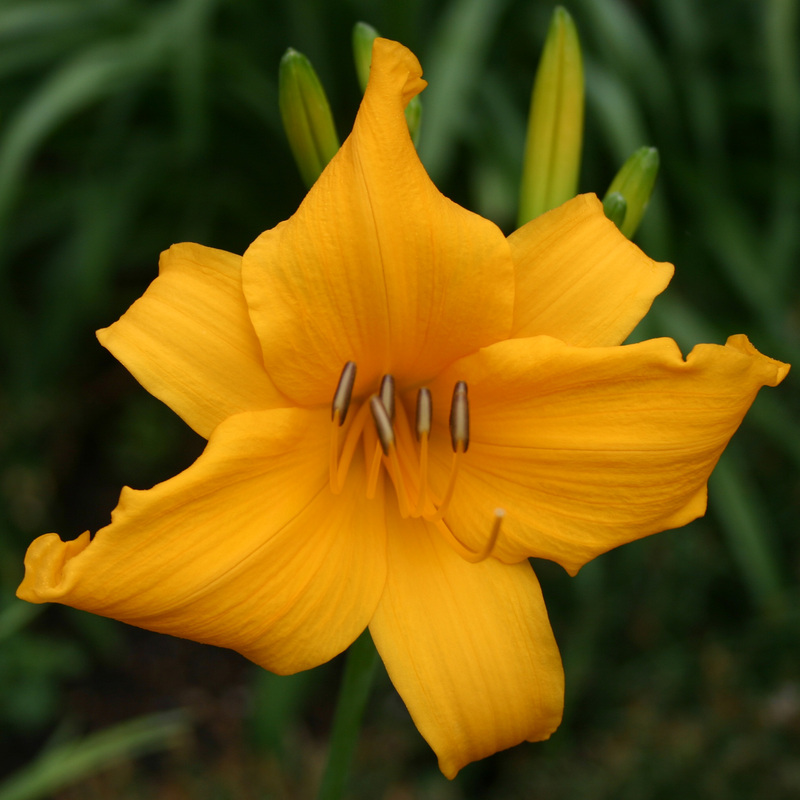 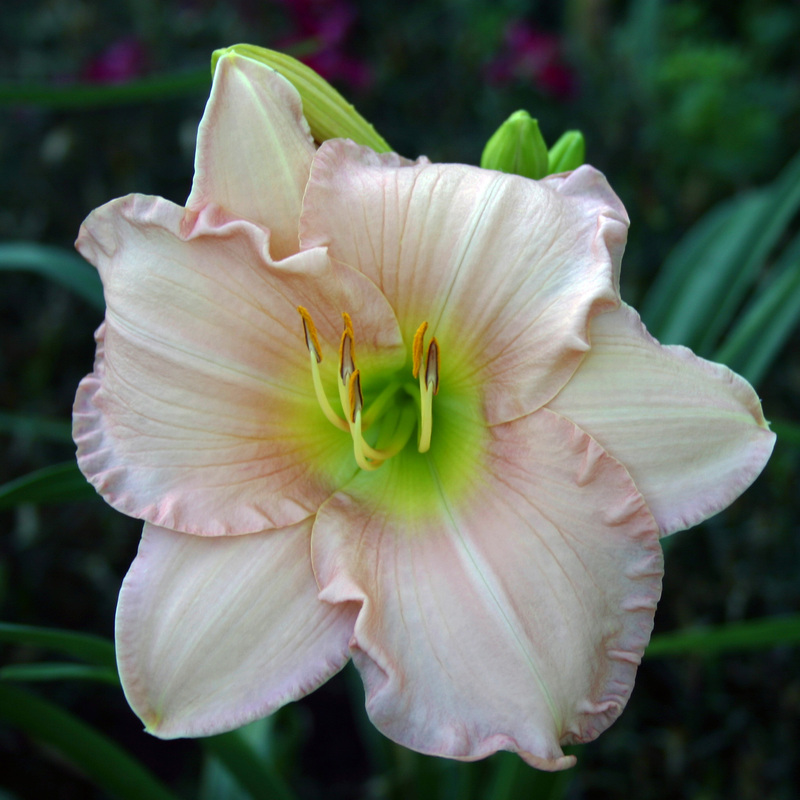 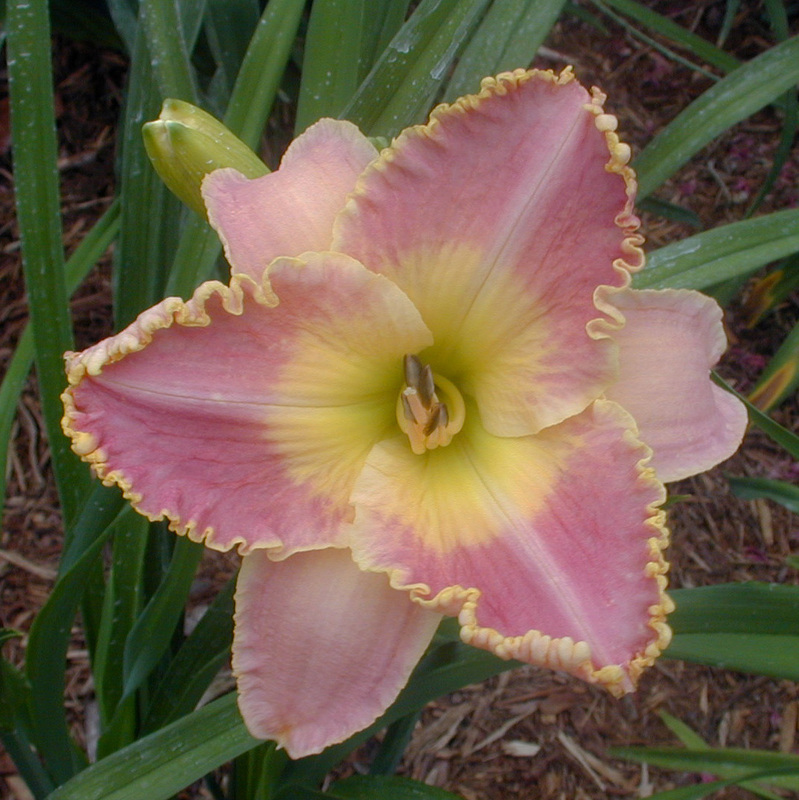 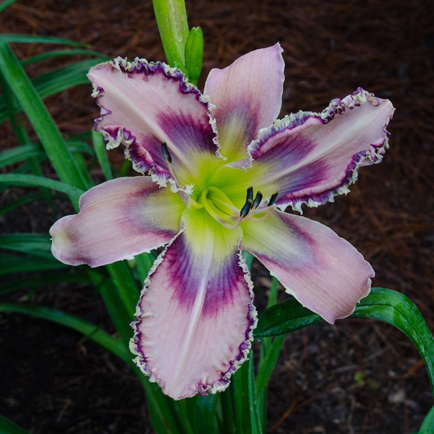 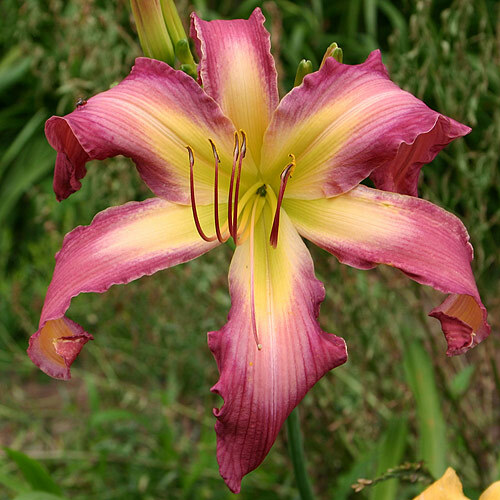 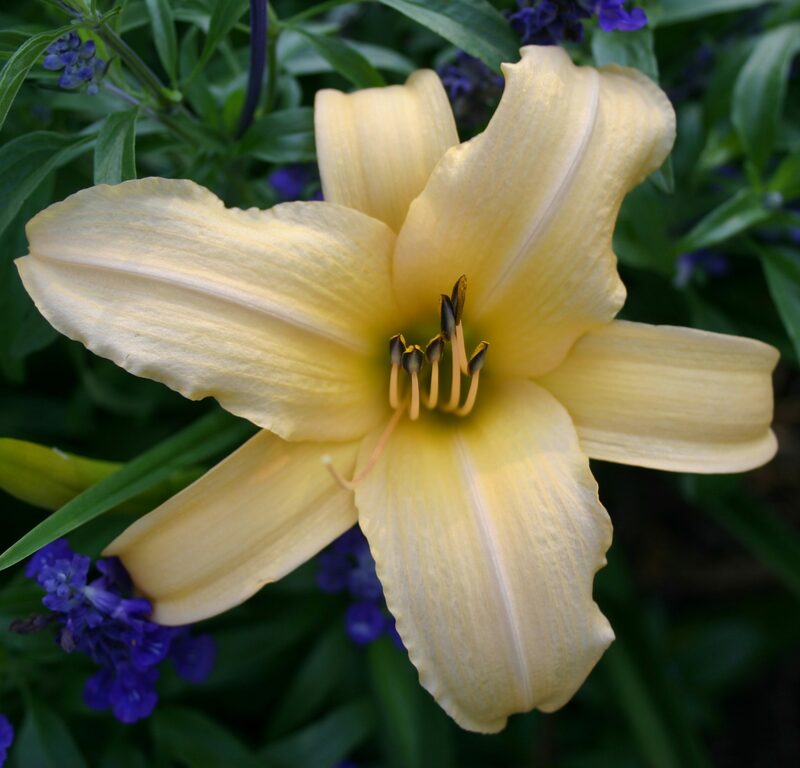 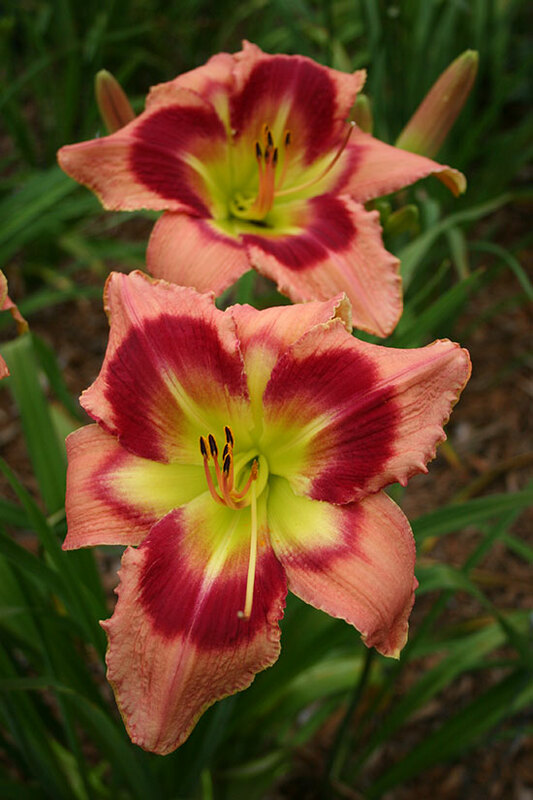 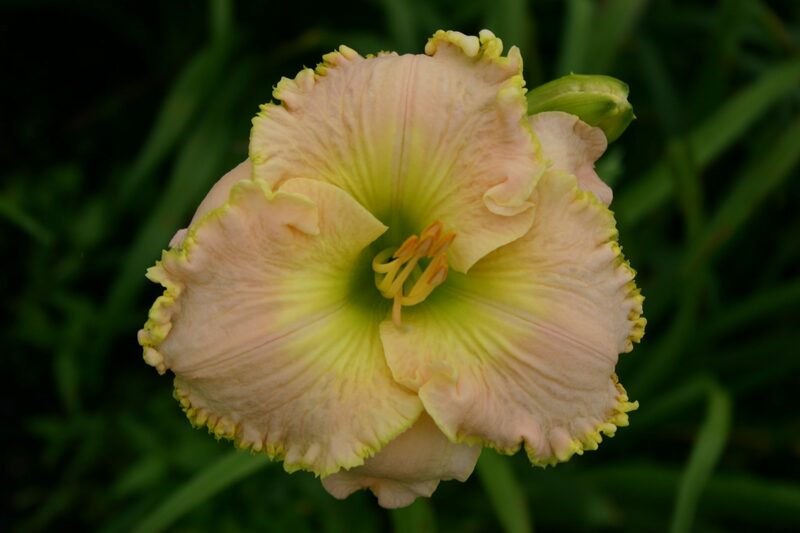 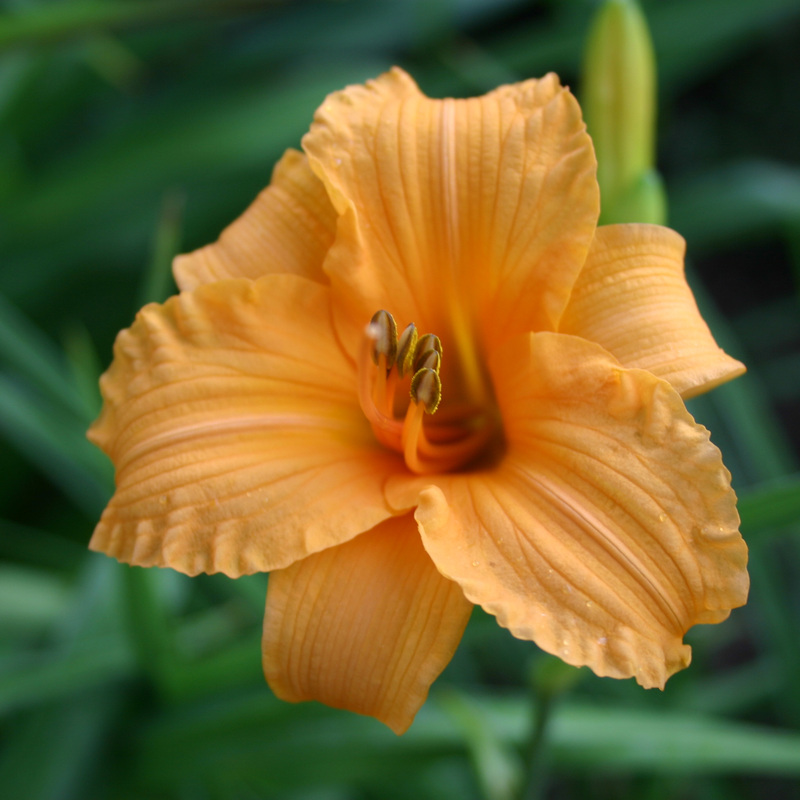 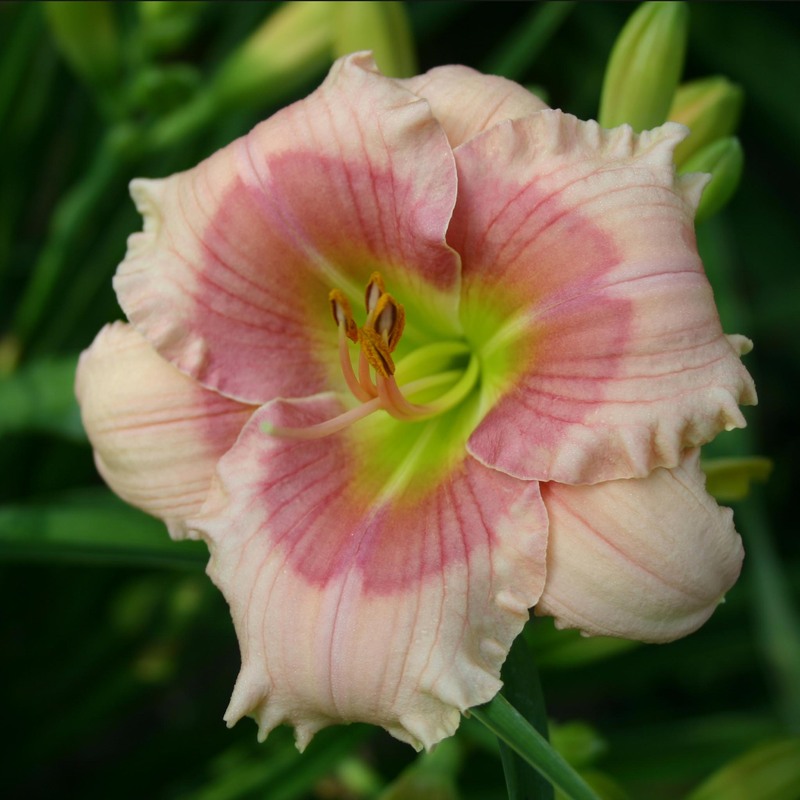 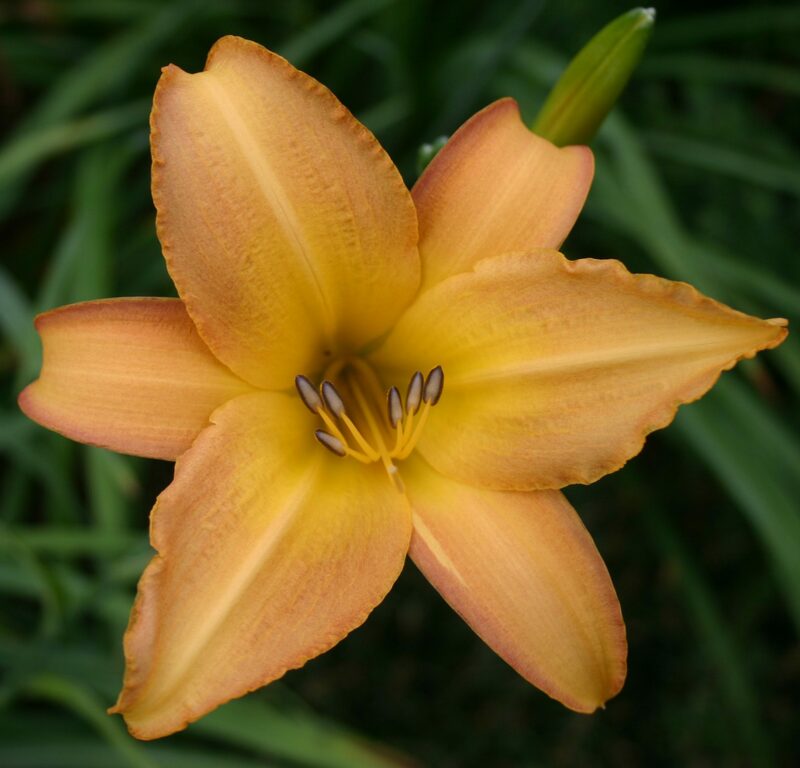 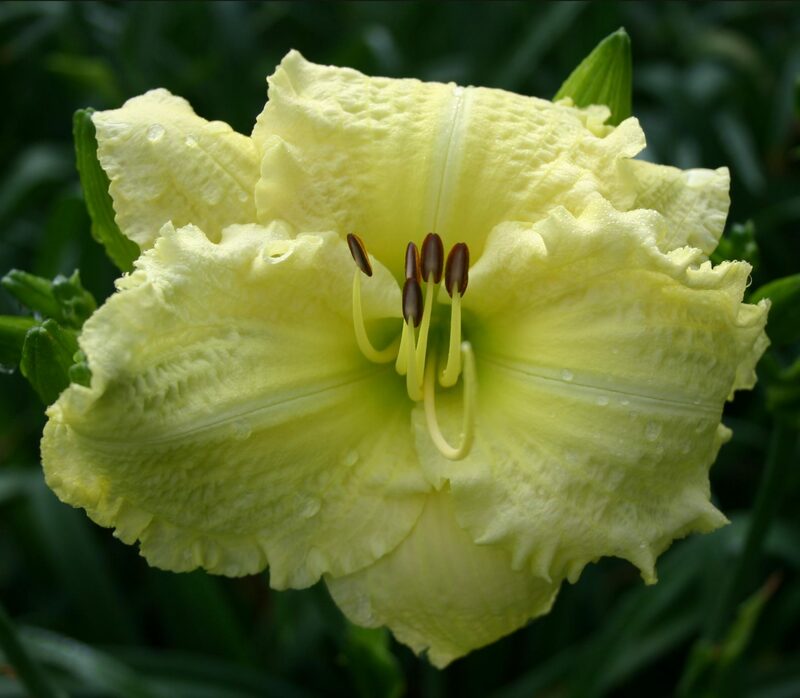 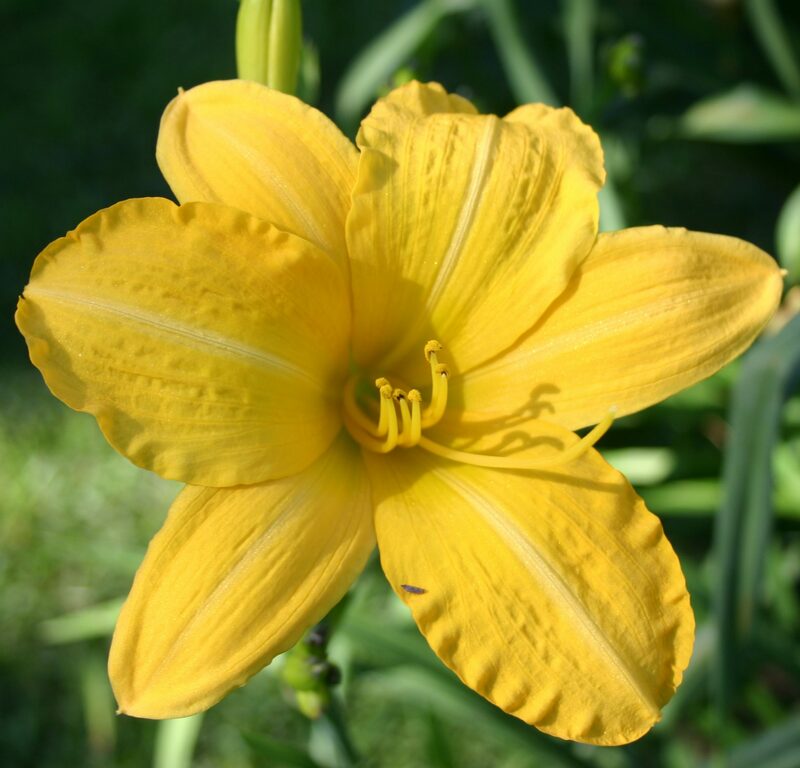 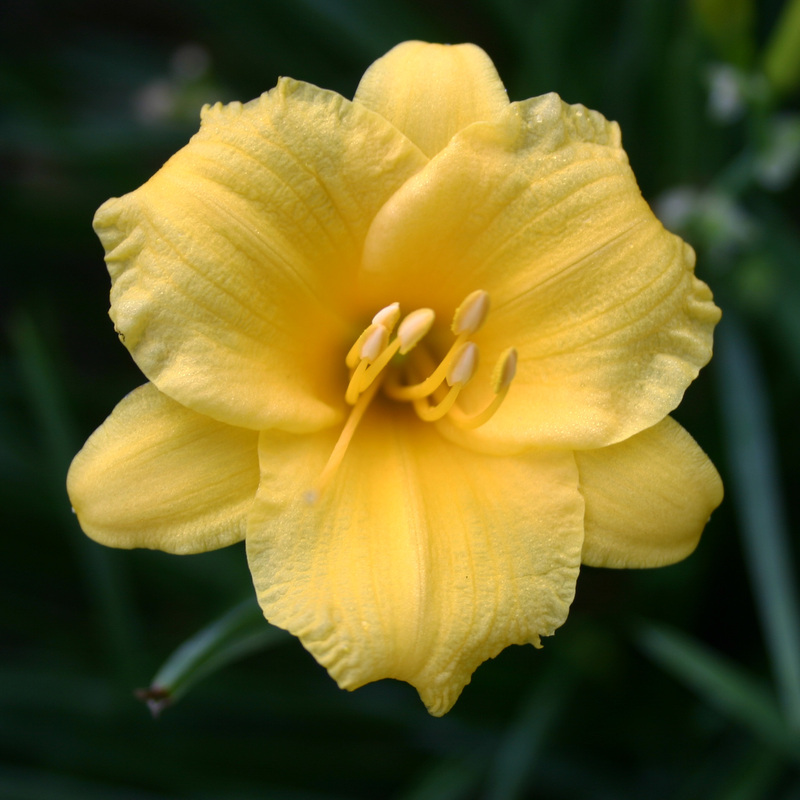 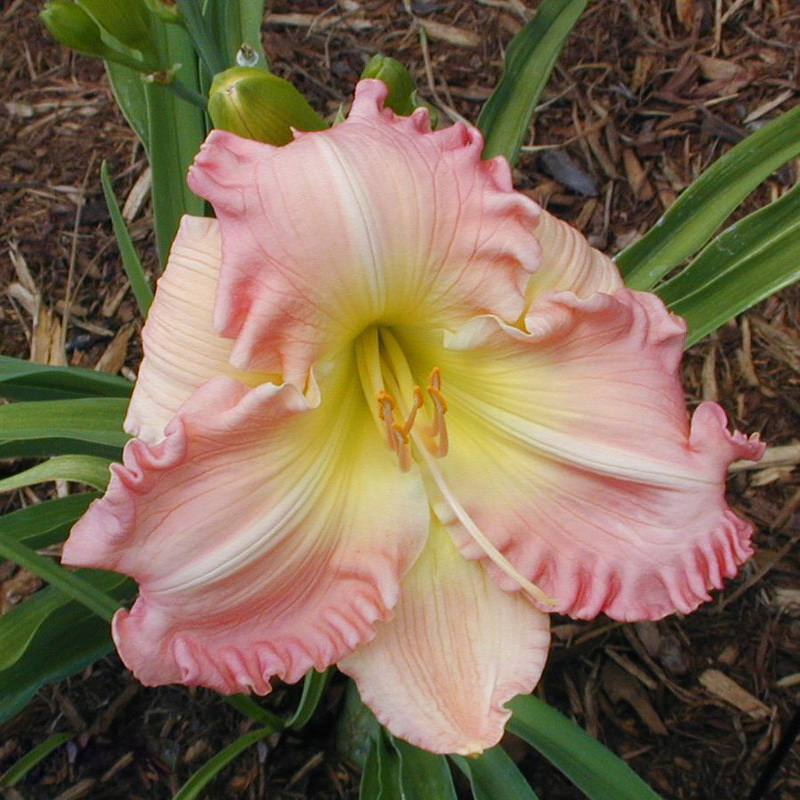 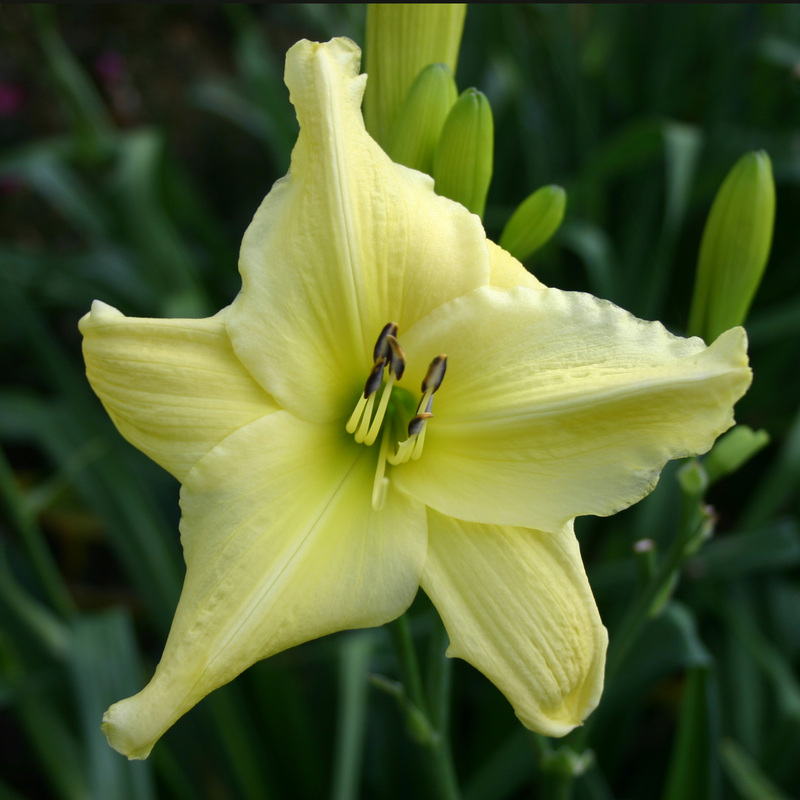 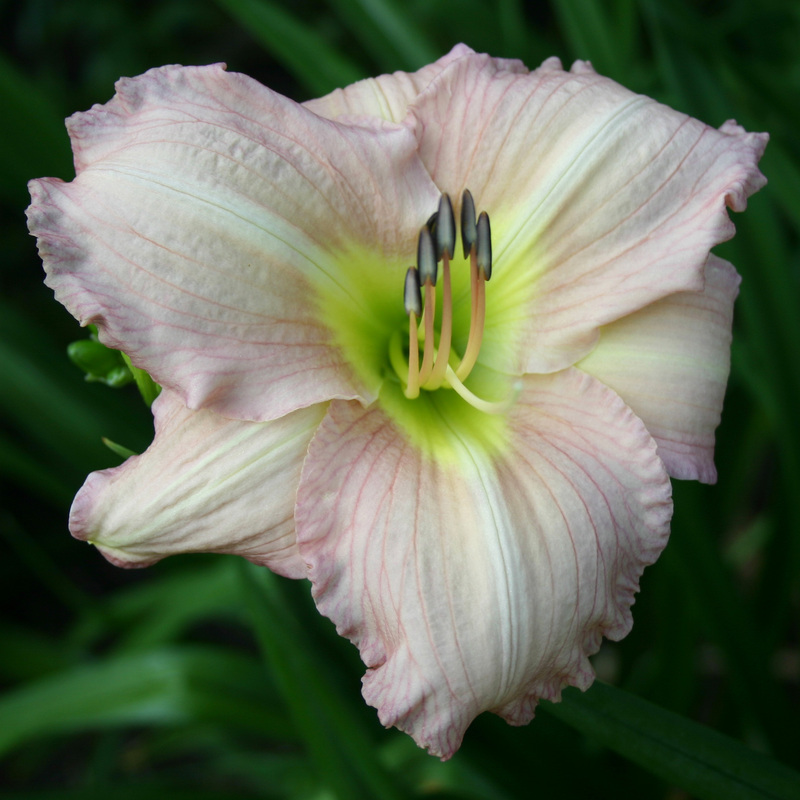 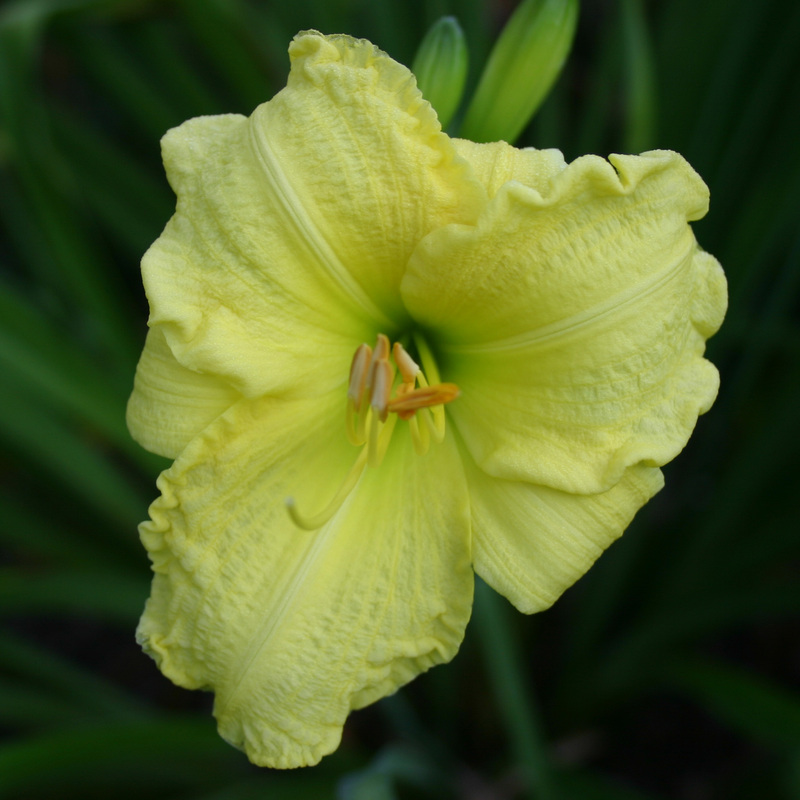 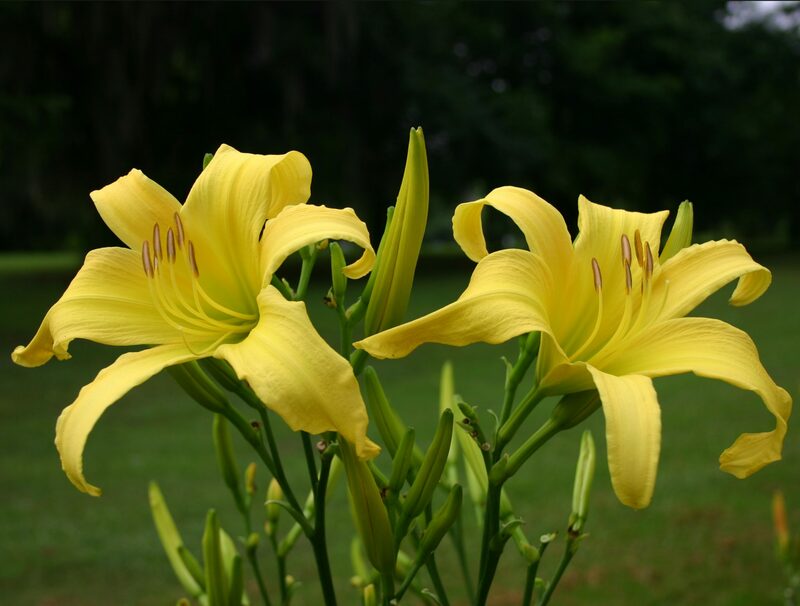 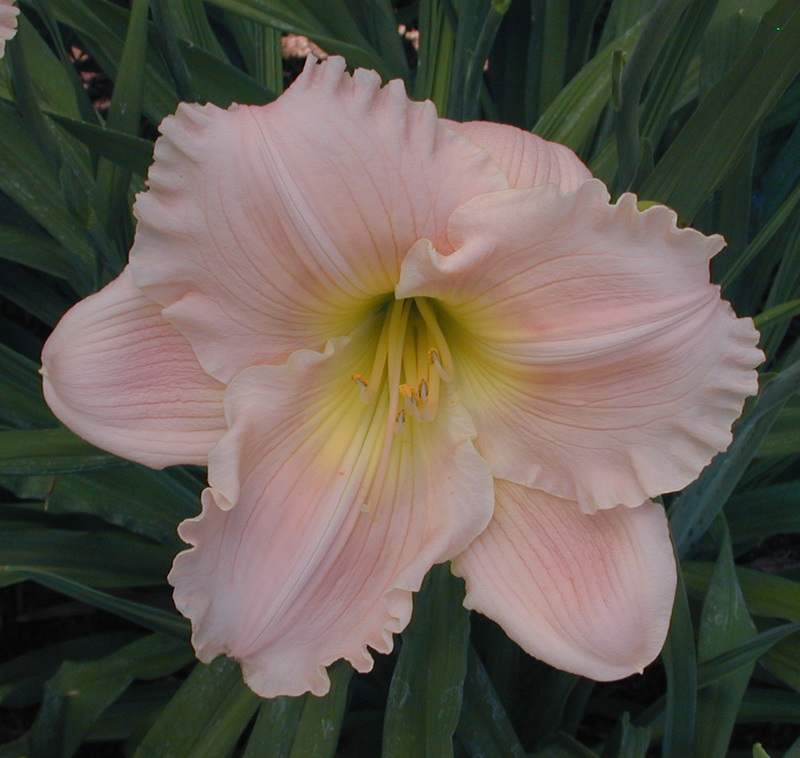 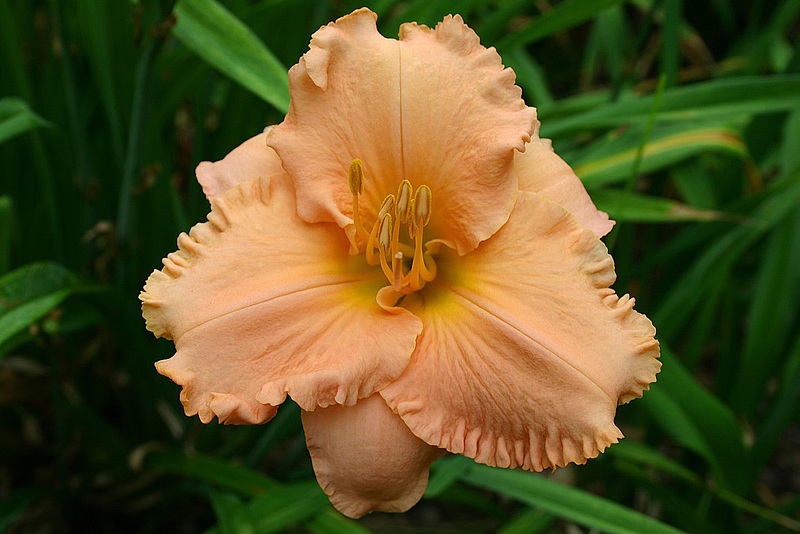 Dr. Stout was a botanist and the pioneer of the modern hybrid daylily. 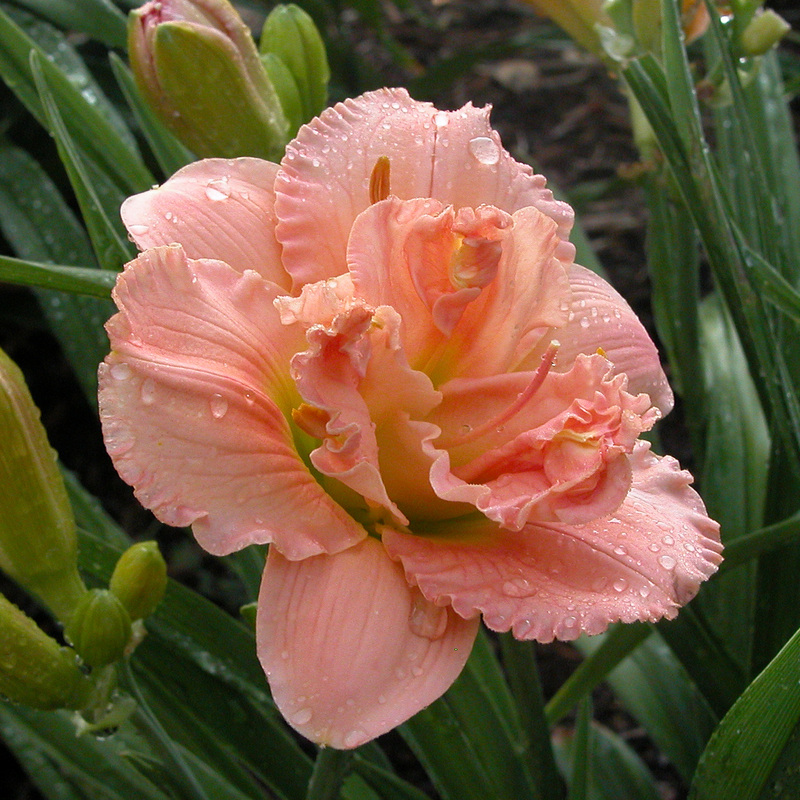 He was born in Jackson Center, Ohio in 1876, and grew up in Albion, Wisconsin. 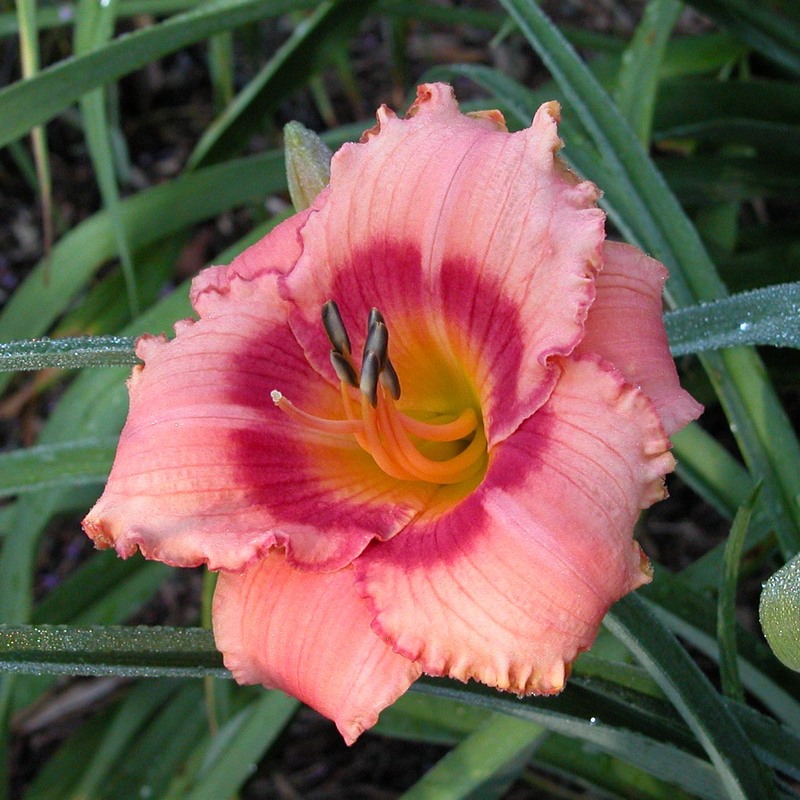 His early years were spent roaming and observing the woods around his home. 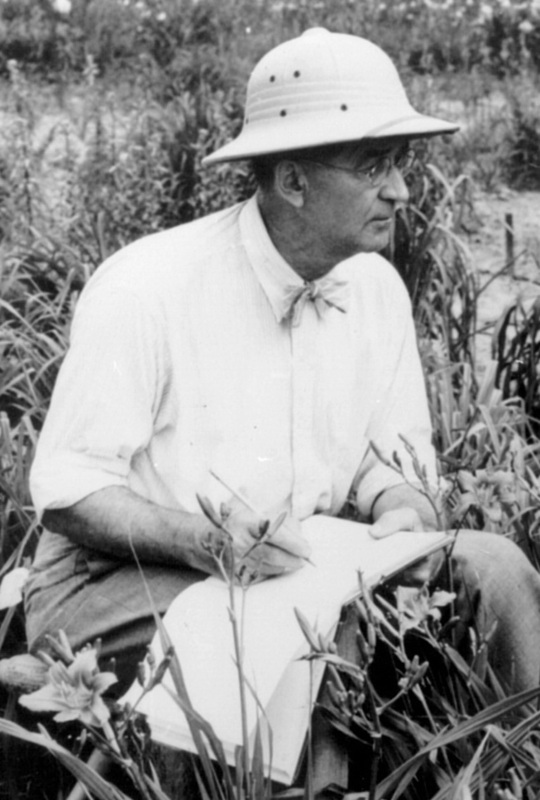 In 1911 while pursuing his Ph.D. at Columbia University he accepted a position as Director of Laboratories at the New York Botanical Garden, thus beginning a 36-year career as a geneticist, plant breeder and educator. 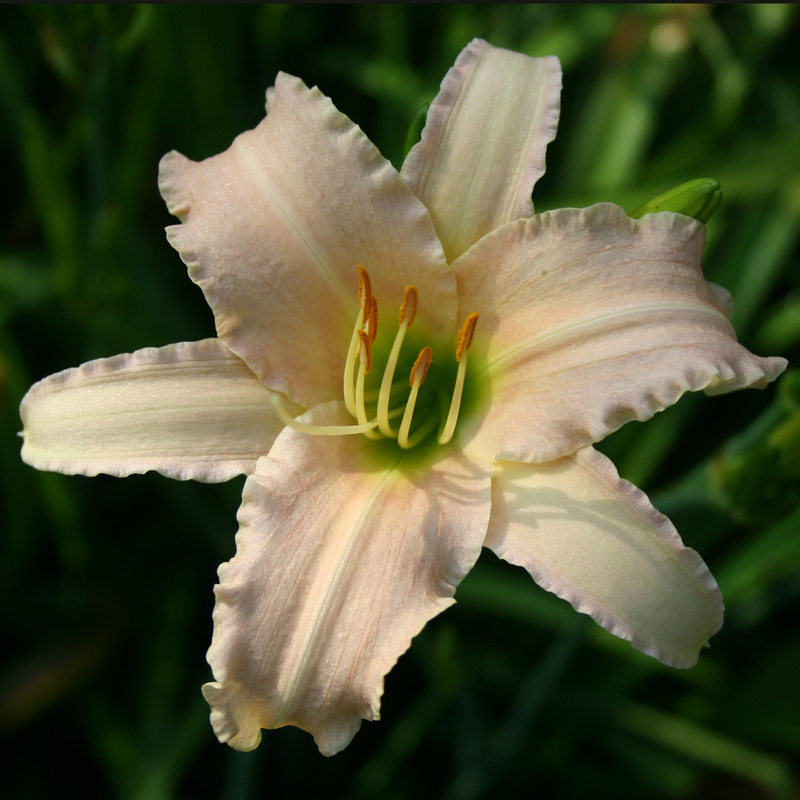 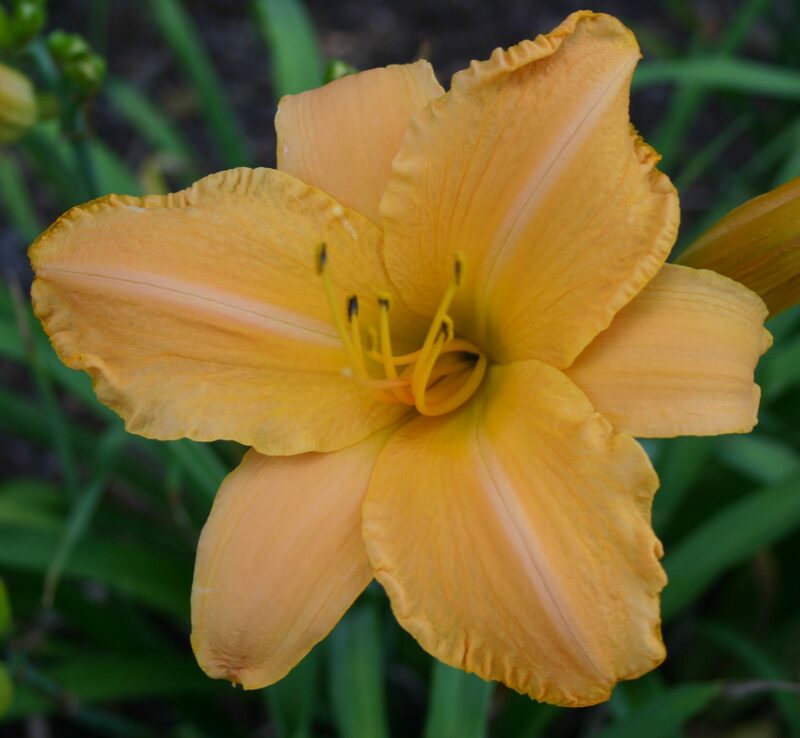 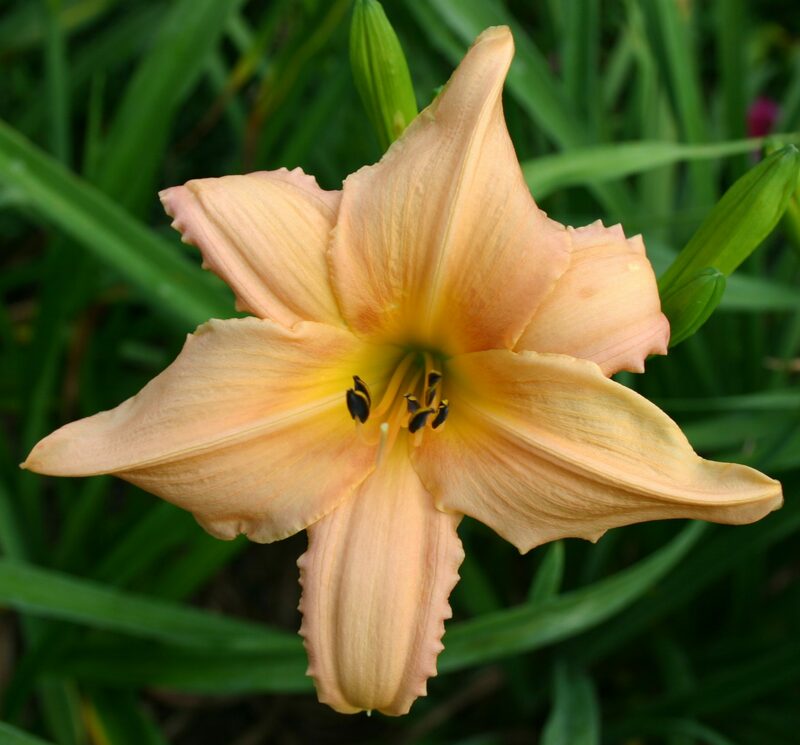 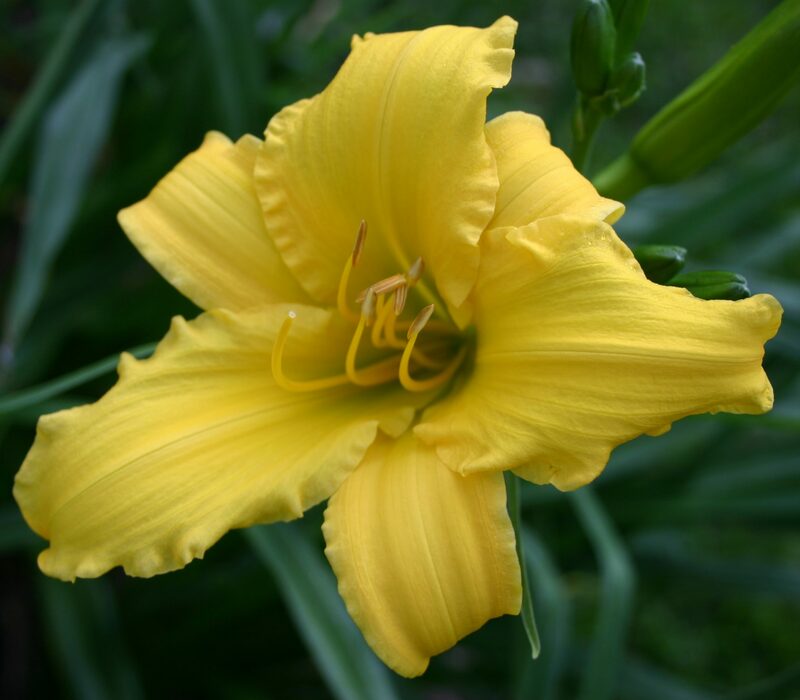 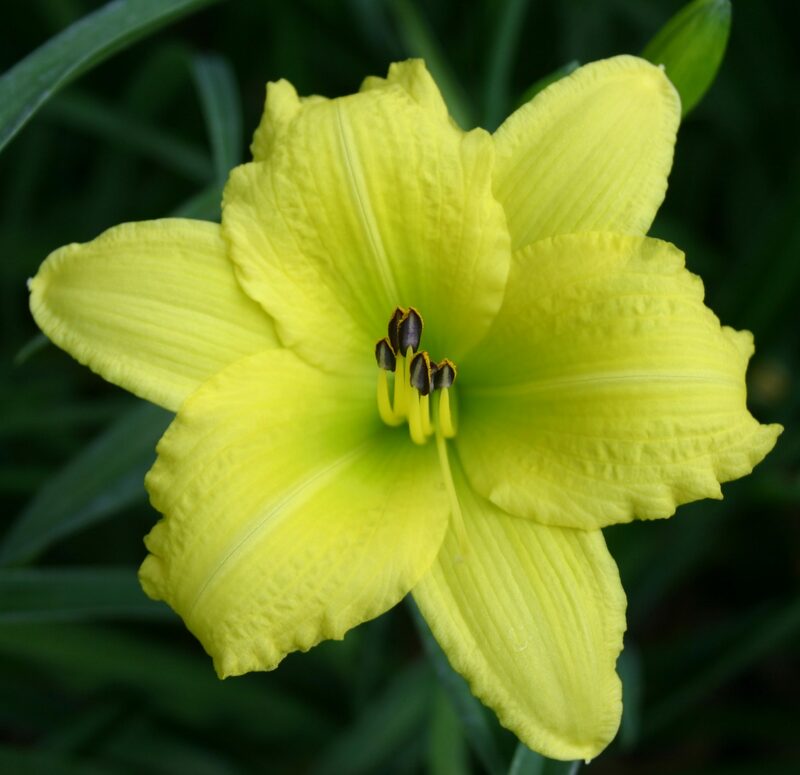 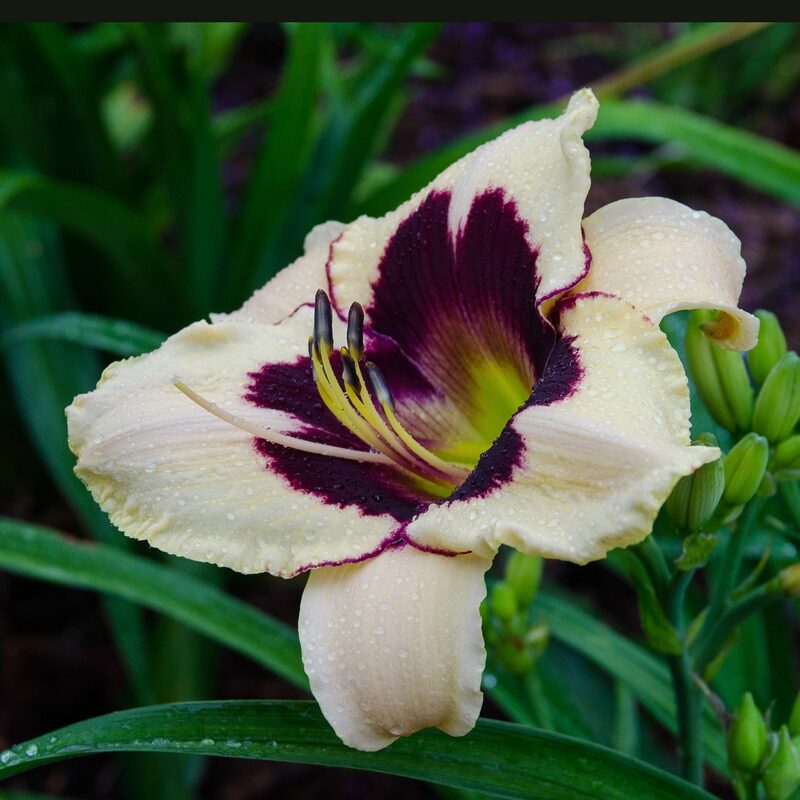 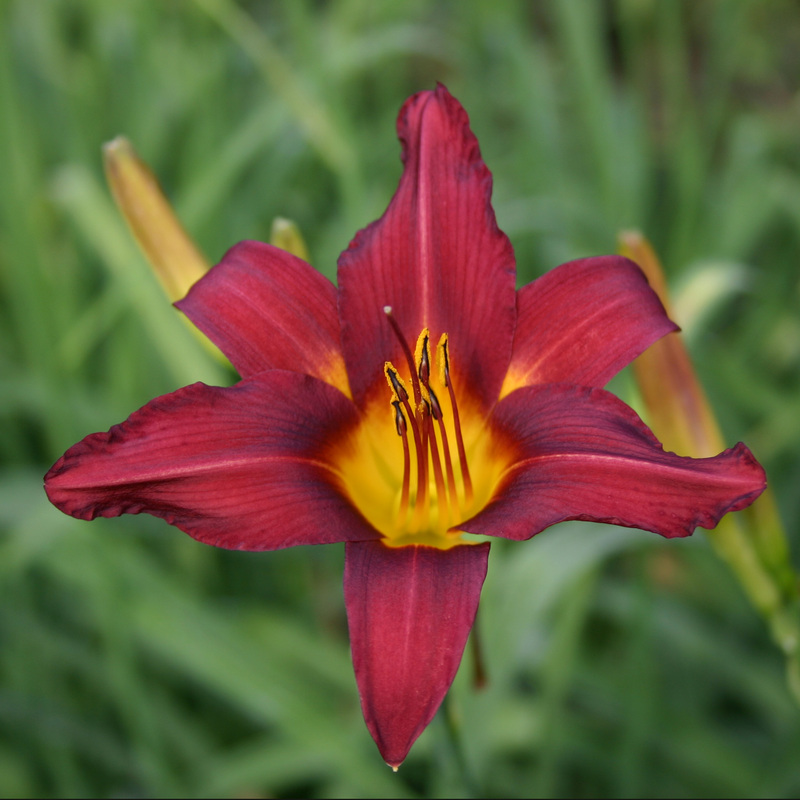 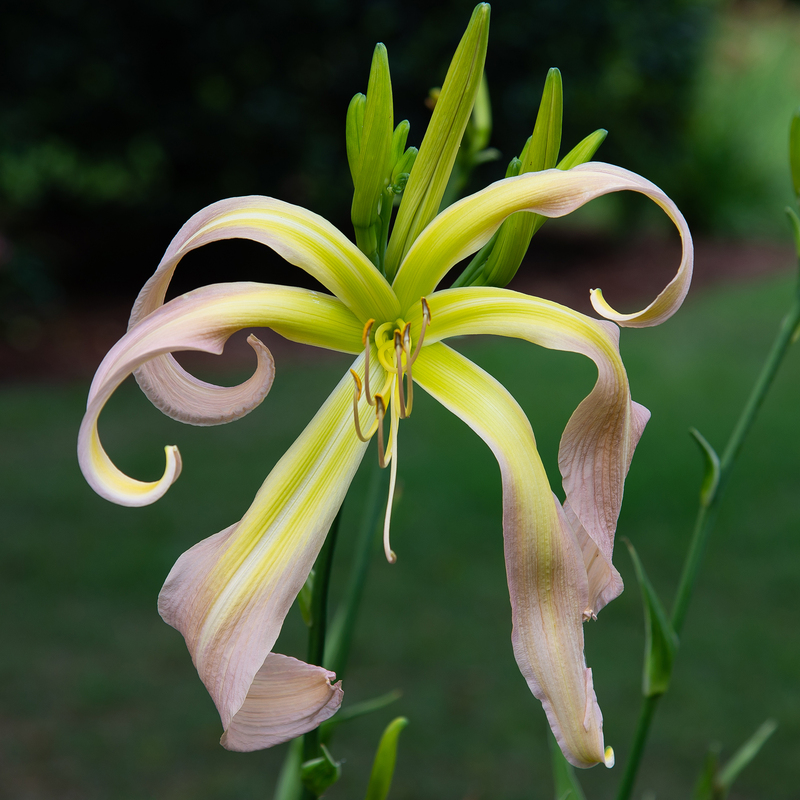 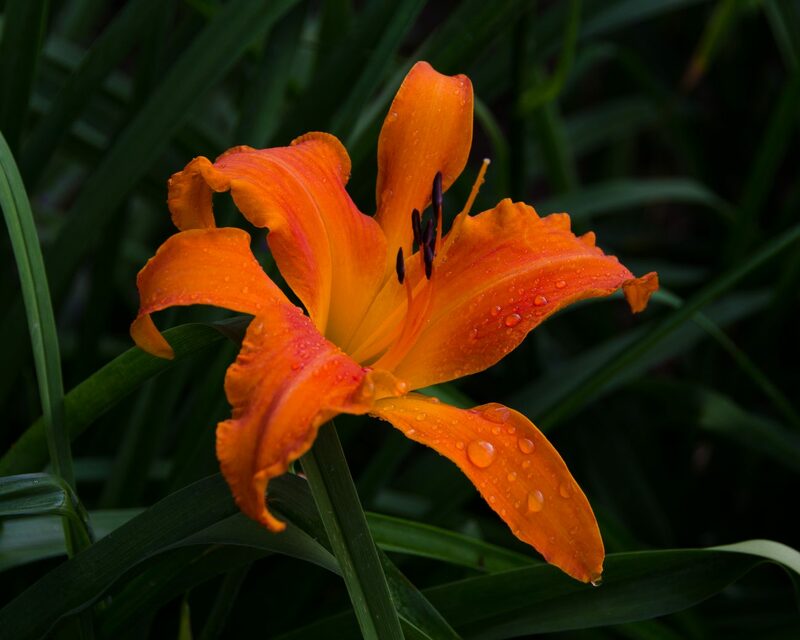 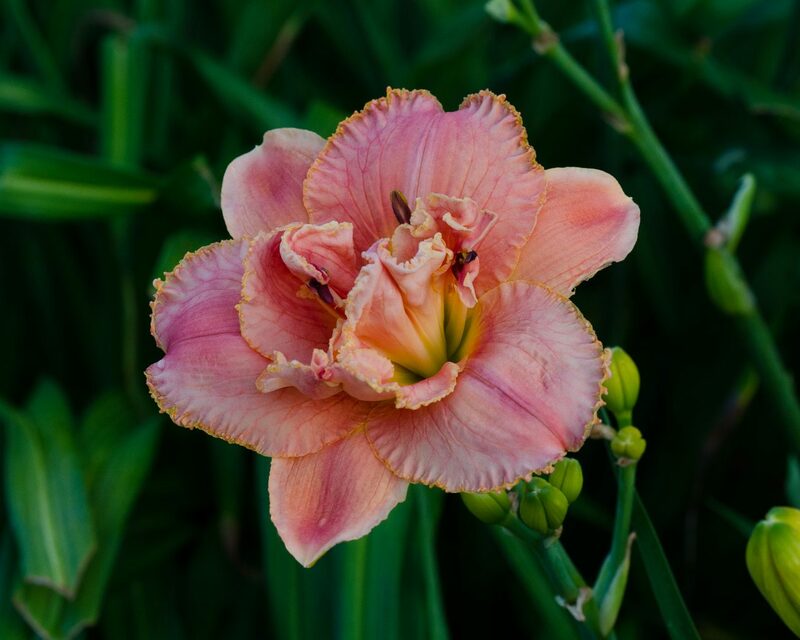 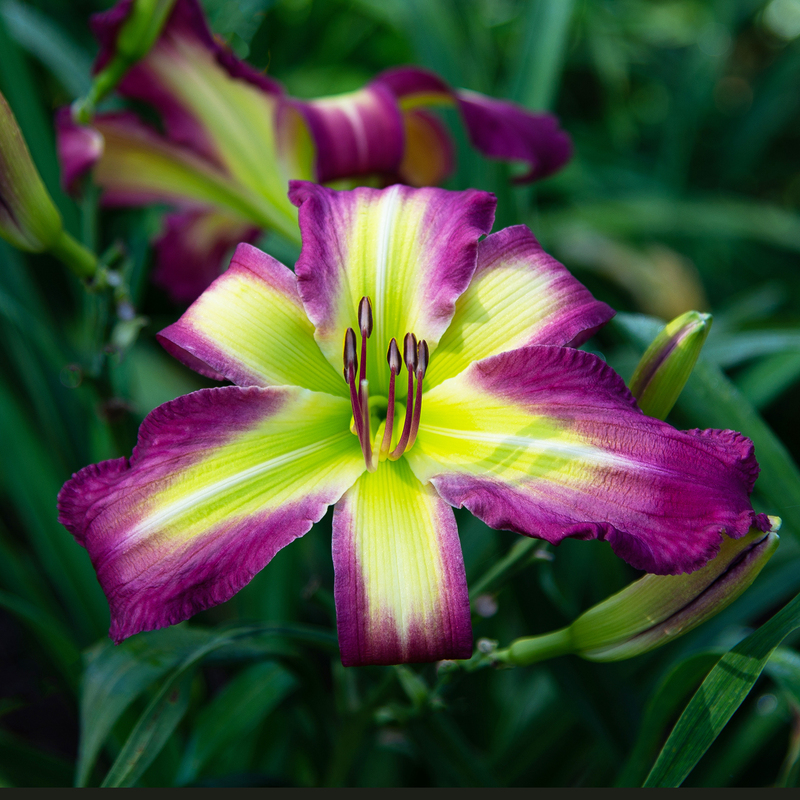 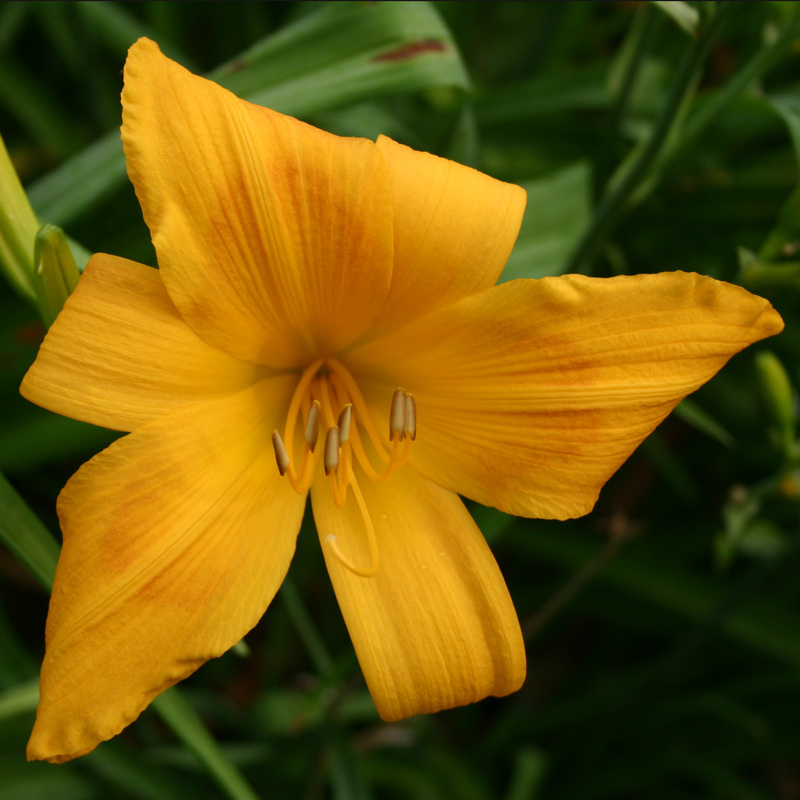 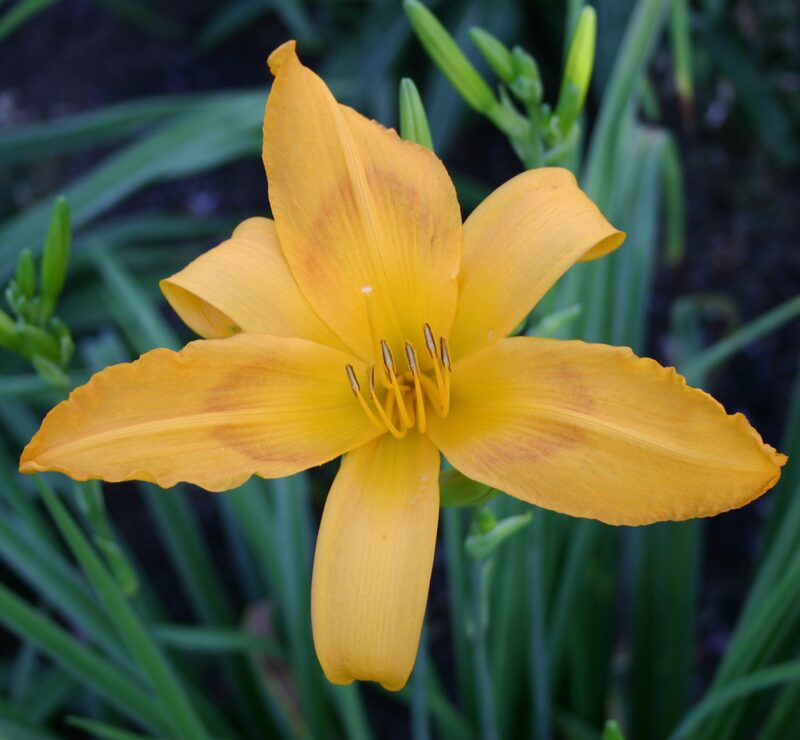 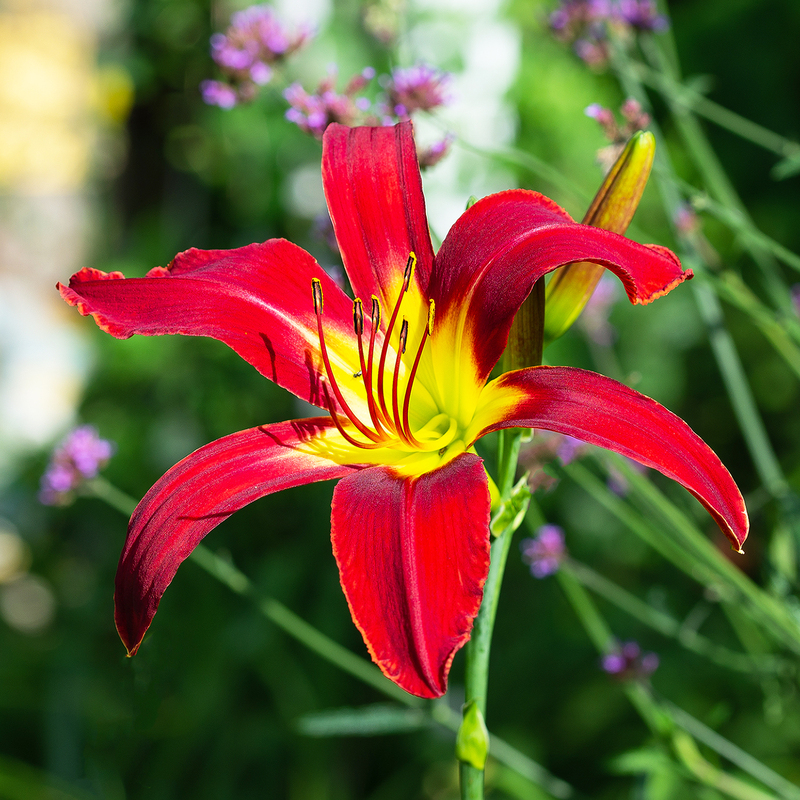 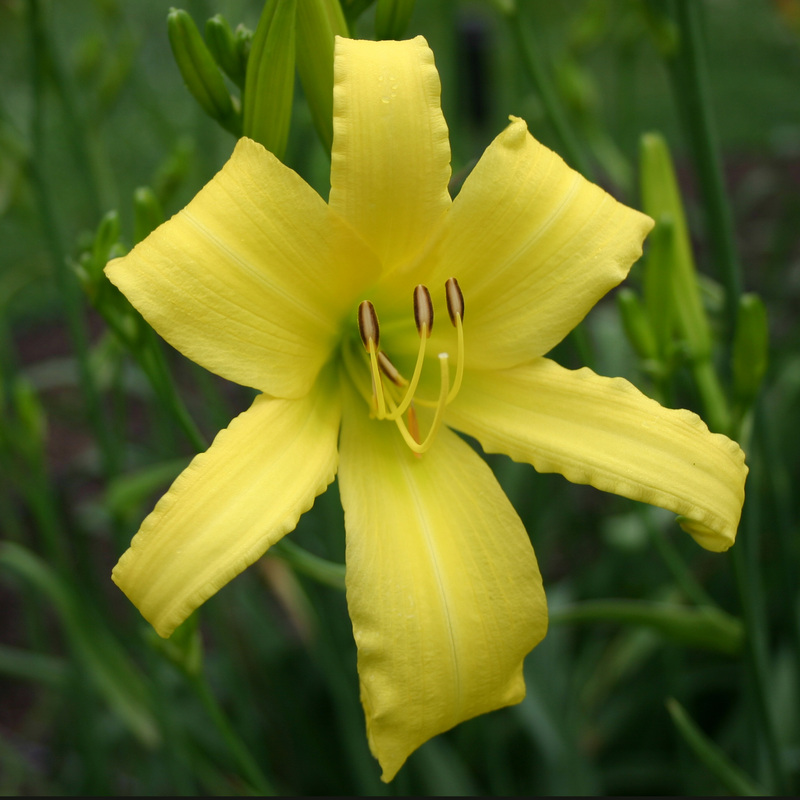 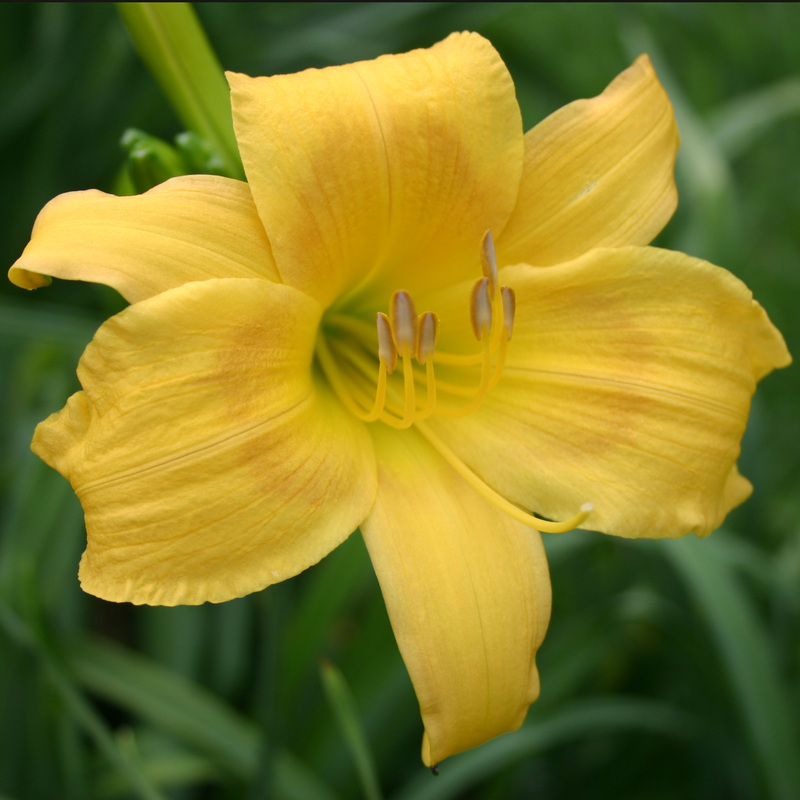 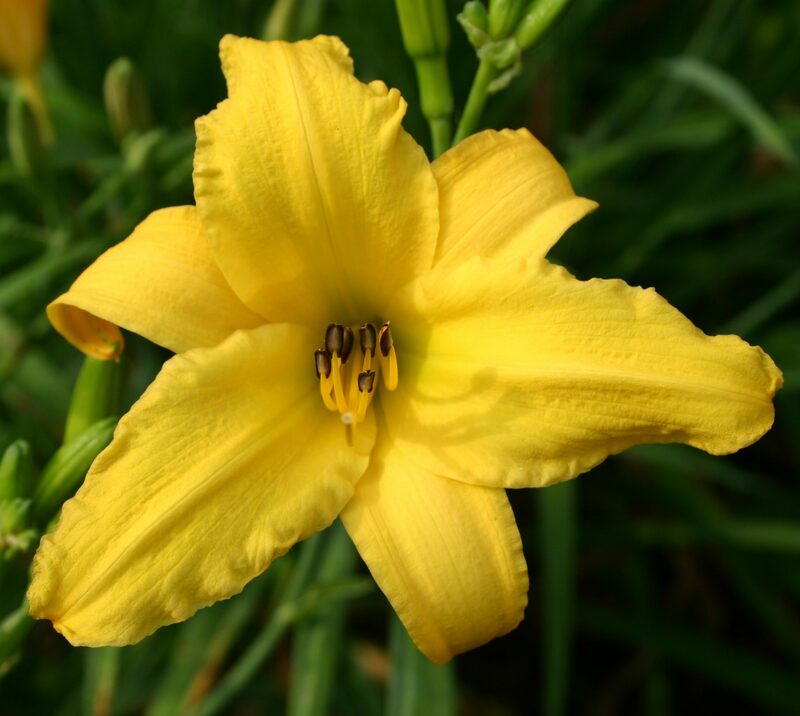 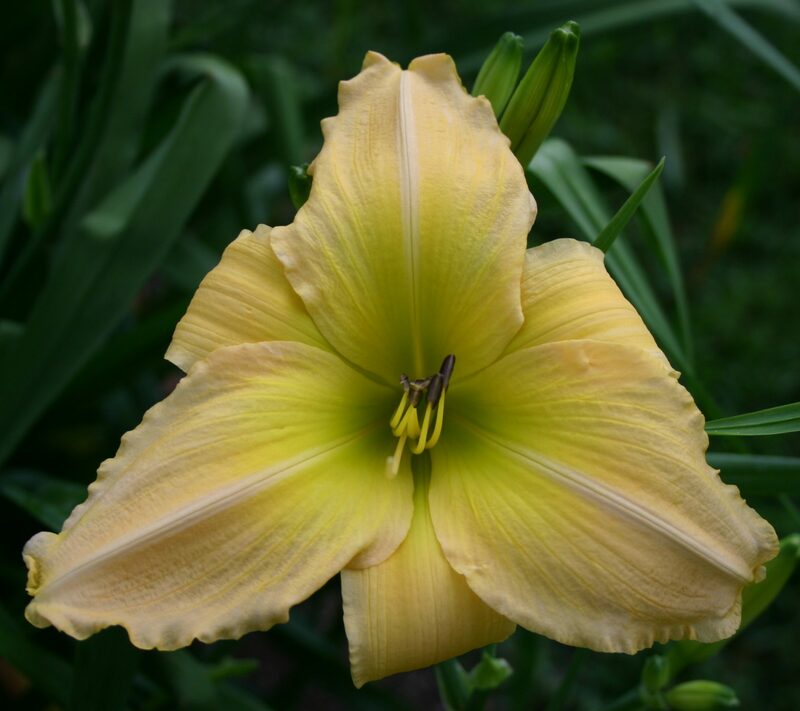 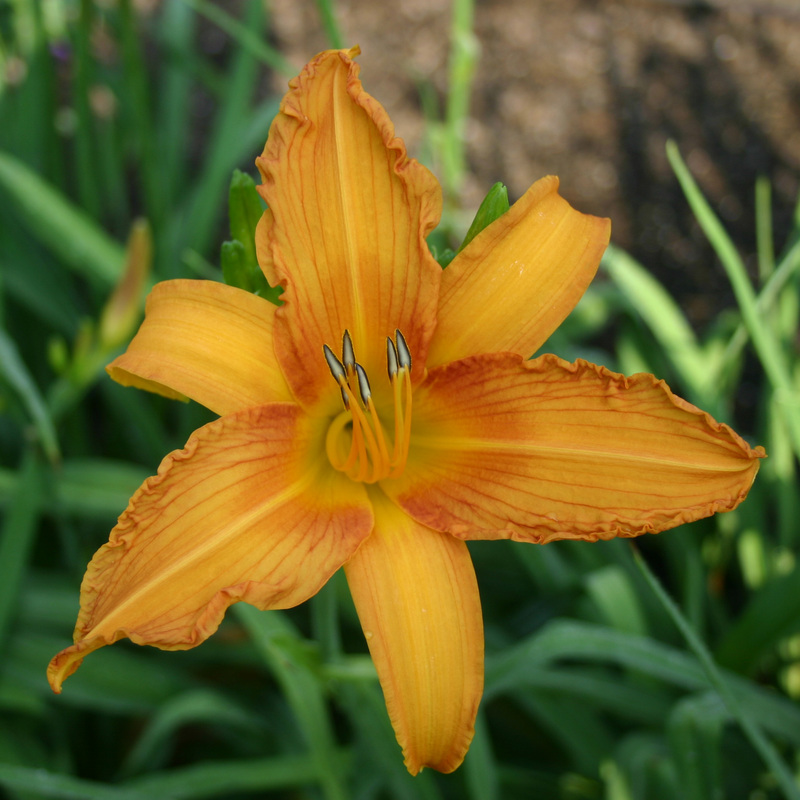 His curiosity about the daylily’s habit of reproduction led him to study its taxonomy involving the importation of wild clones from the orient, their hybridization, heredity, and selective breeding. 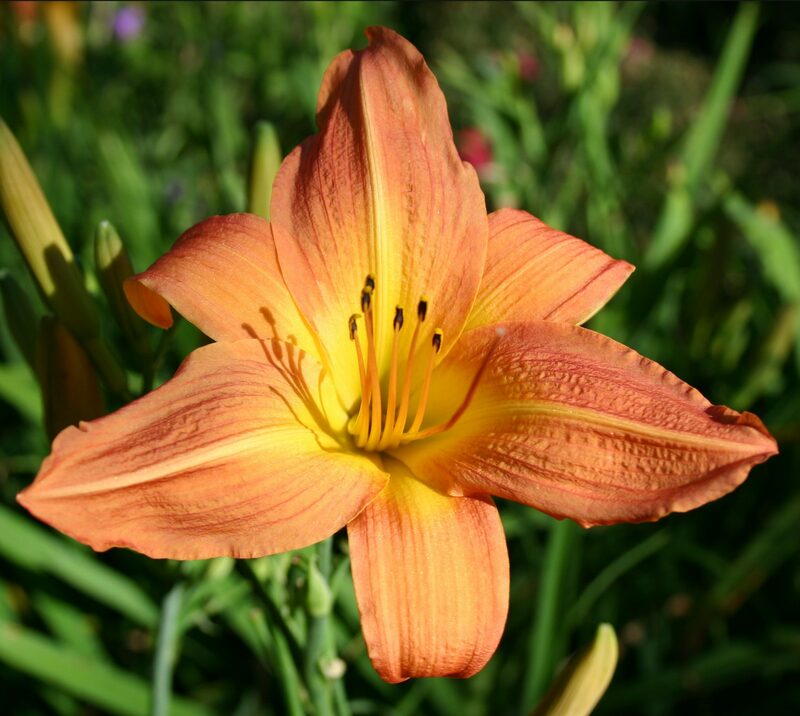 It was decided that H. fulva and the tiger lily were not sterile, but ‘incompatible’ with others of their species. 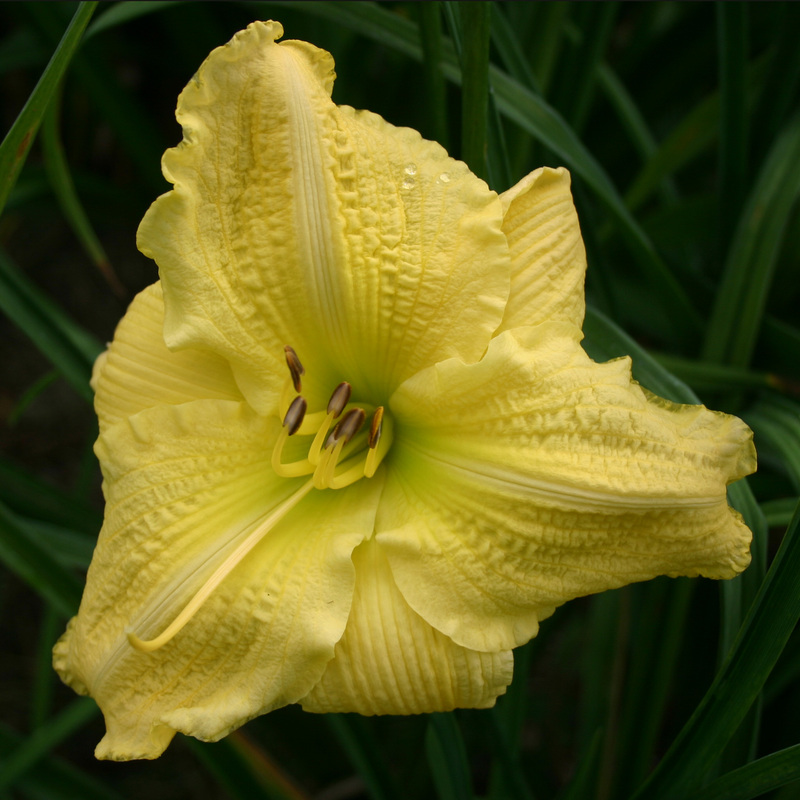 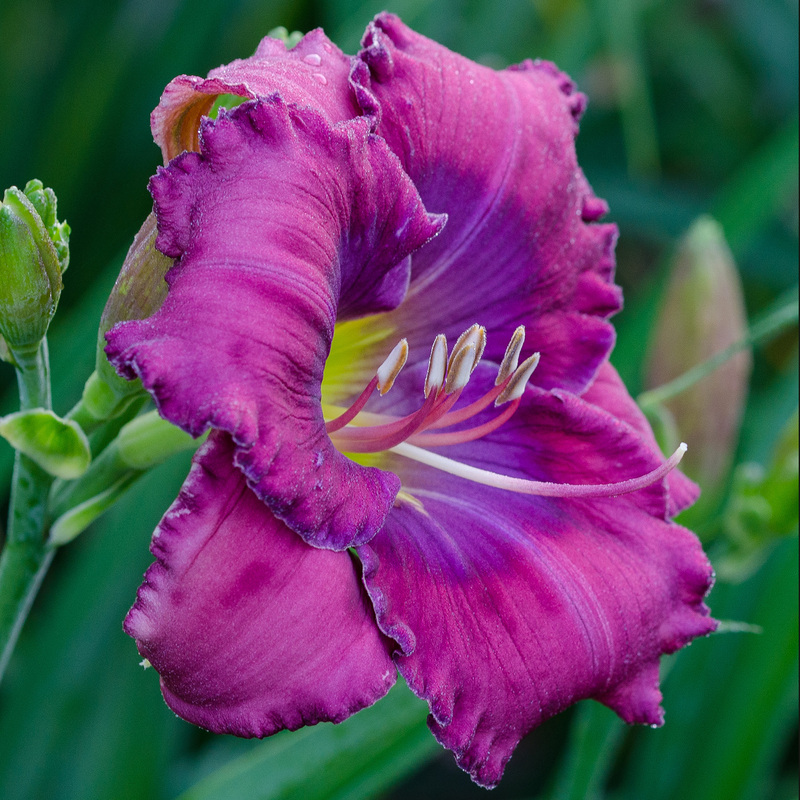 By 1919 he had obtained seed from several hybridizations and had made thousands of controlled pollinations of daylily flowers. 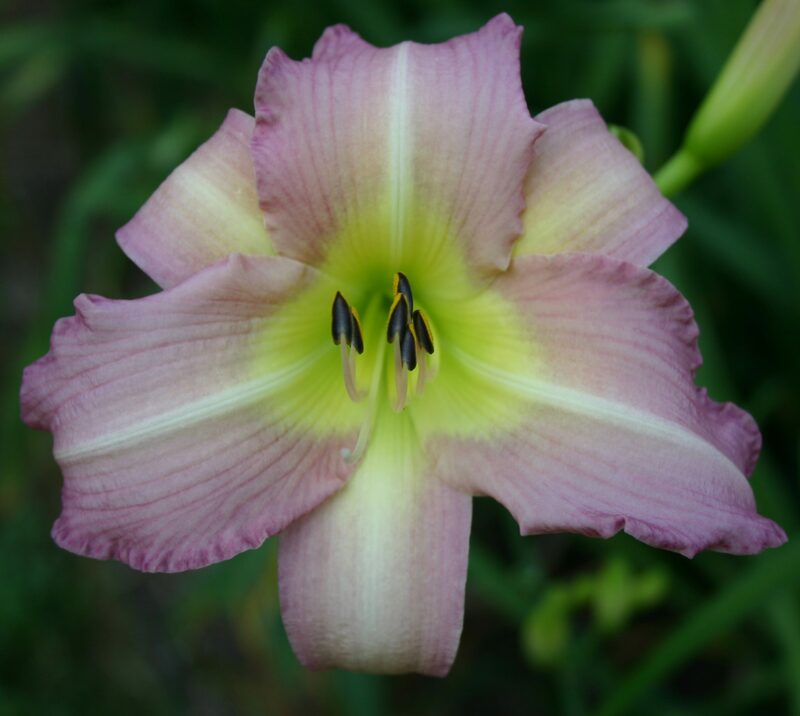 Since the Botanical Garden was not interested in propagating these new cultivars an arrangement was made with Bertrand Farr, a nurseryman. 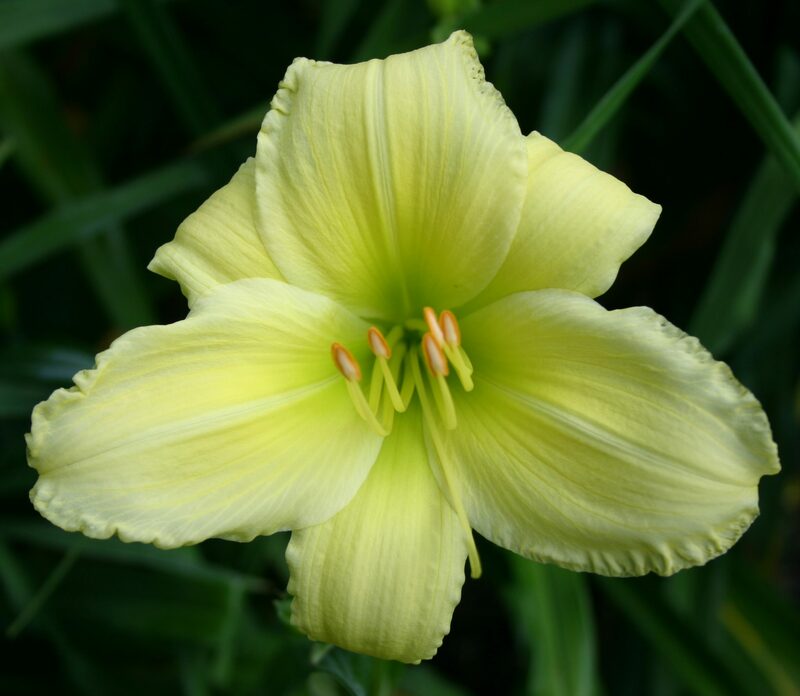 The Farr nursery was to propagate and evaluate the most promising seedlings and offer them to the public at a relatively low price. 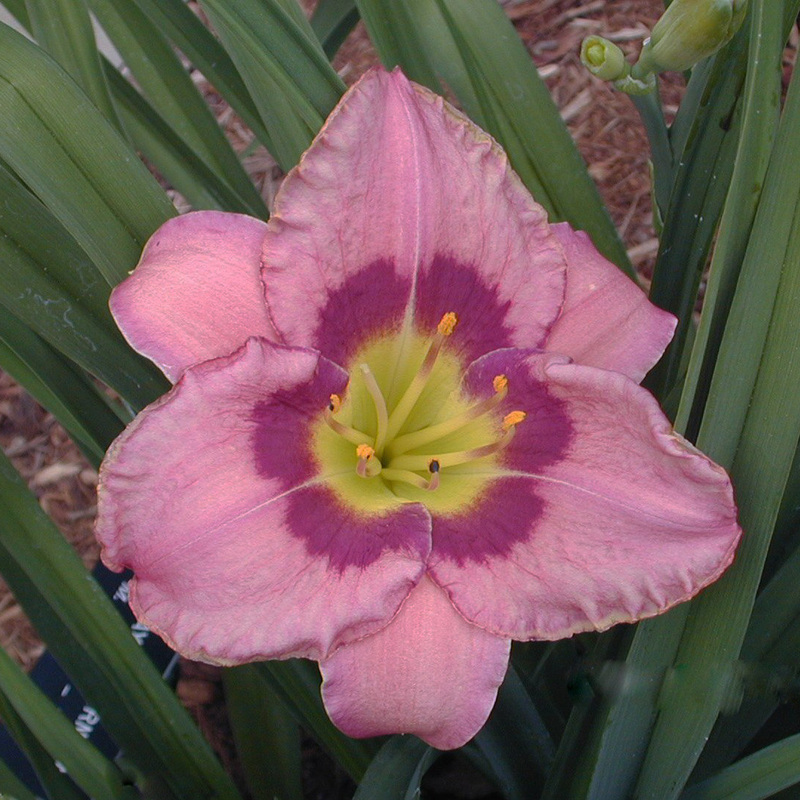 Any royalties paid to Dr. Stout went to a fund at the Botanical Garden and to establish the AHS Stout Medal in 1950. 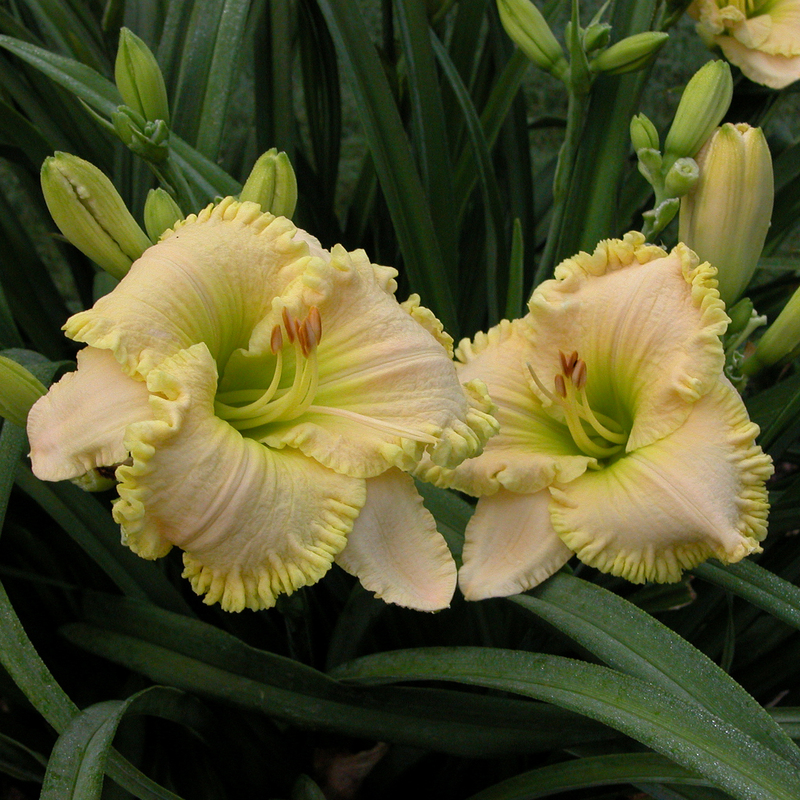 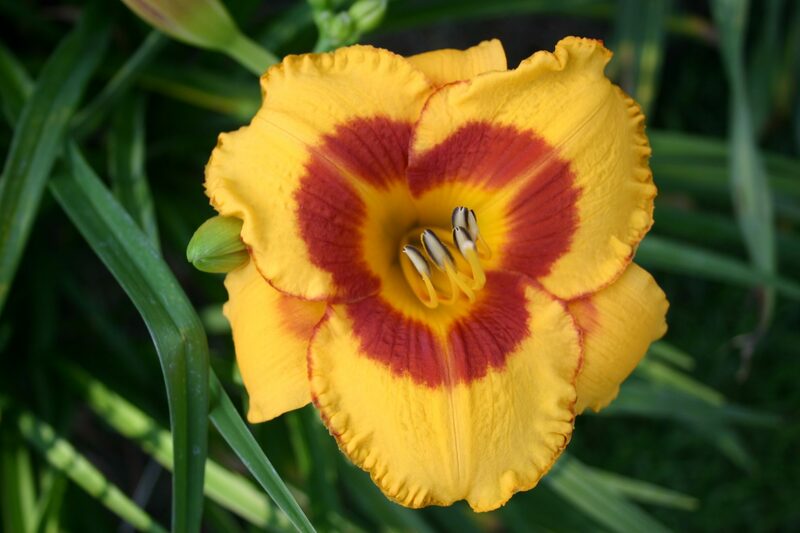 Dr. Stout originated and Farr Nursery introduced 83 of his daylilies. 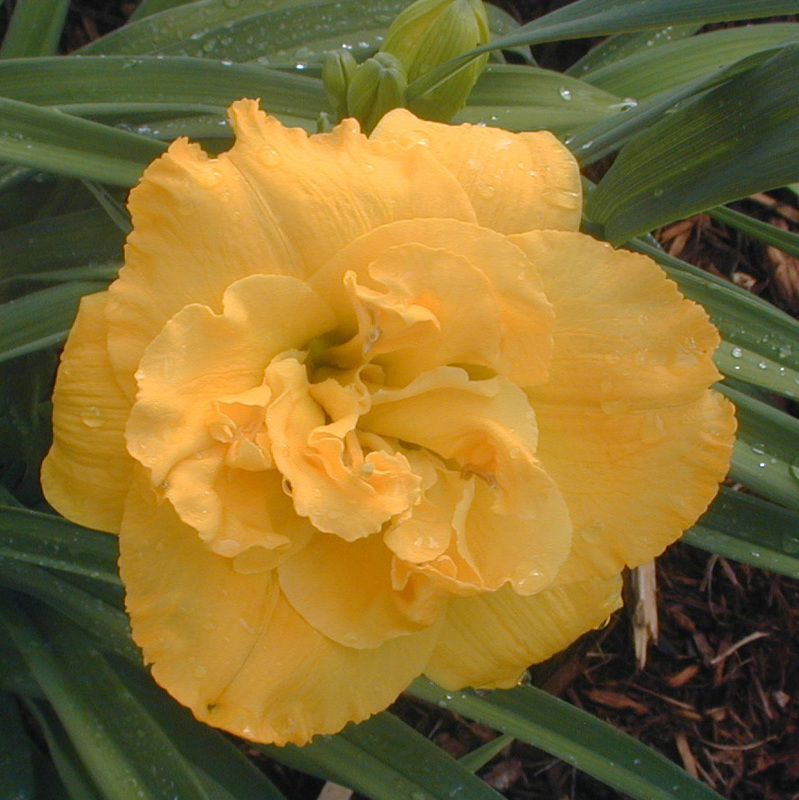 Twelve more of his selections were introduced posthumously. Dr. Stout died at his home in Pleasantville, N.Y. on October 12, 1957. 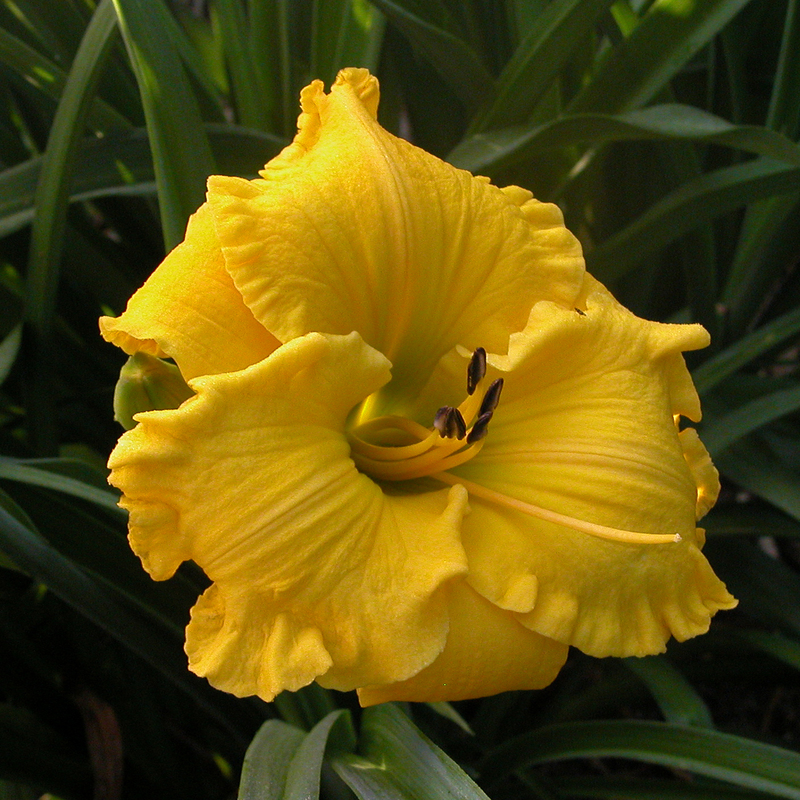 Dr. Stout wrote a book about daylilies in 1934 and published hundreds of articles about his research. 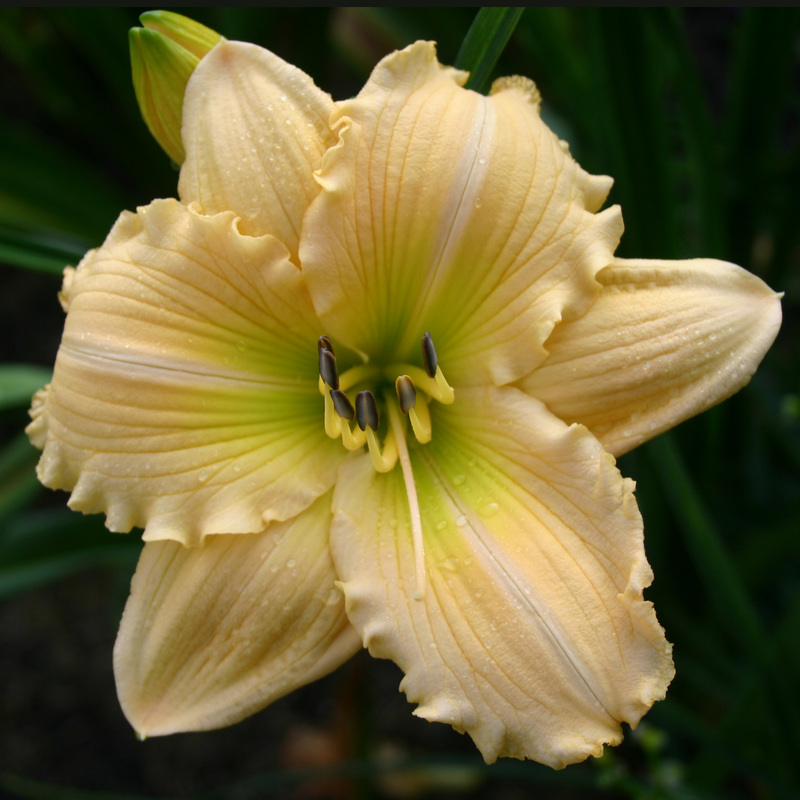 He made other contributions to plant science; notably seedless grapes, avocados and potatoes.